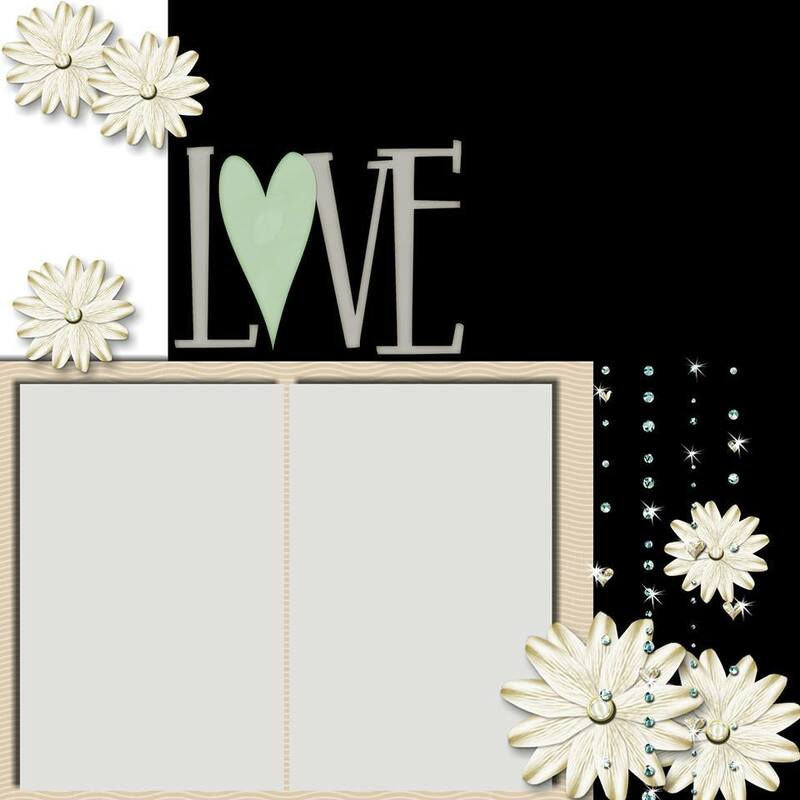 Such a sweet way to begin a Friday! 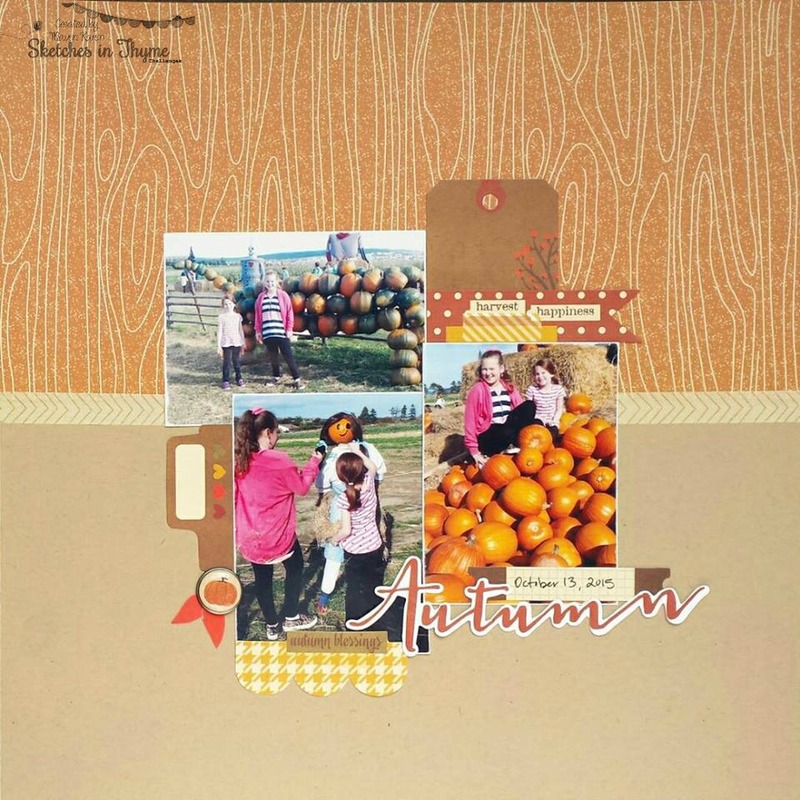 Even at my age, I love to visit the Pumpkin Patch in the Fall! 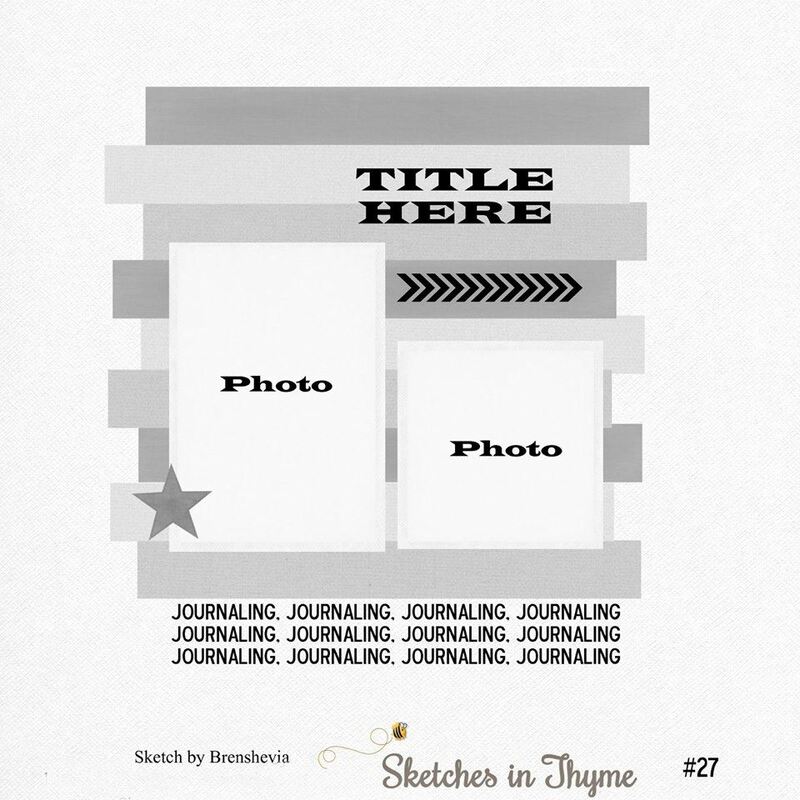 This is a delightful take on our current sketch. 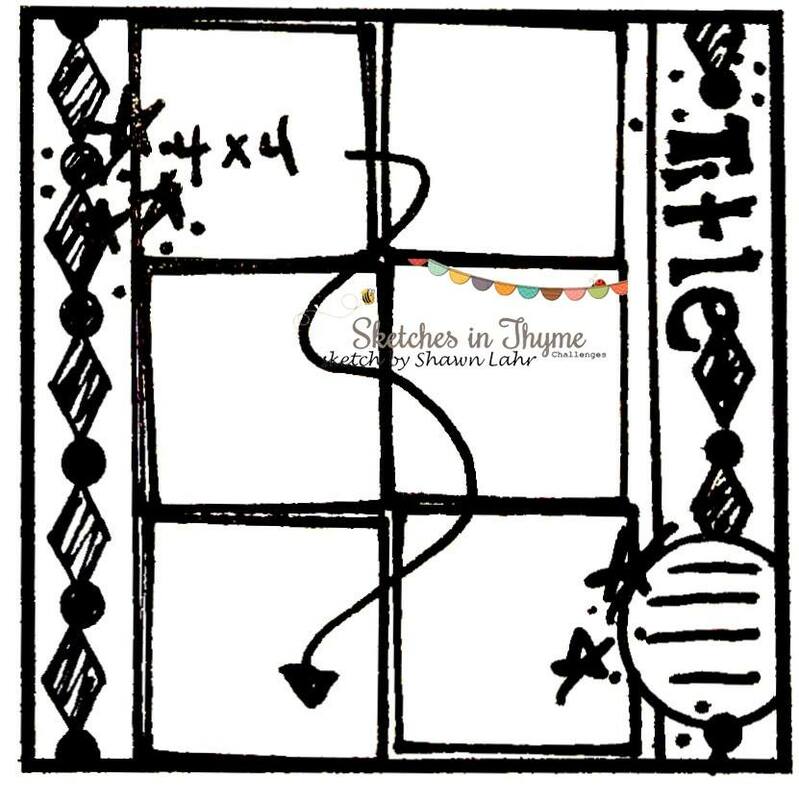 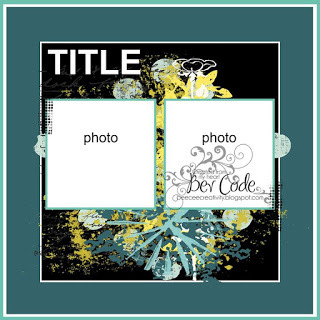 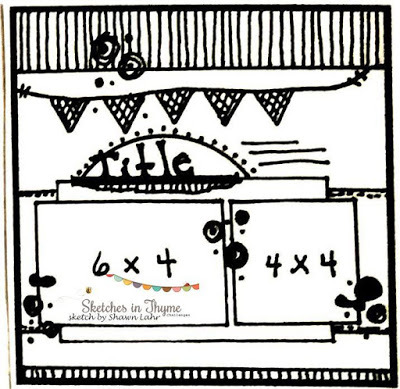 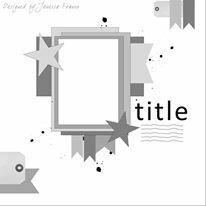 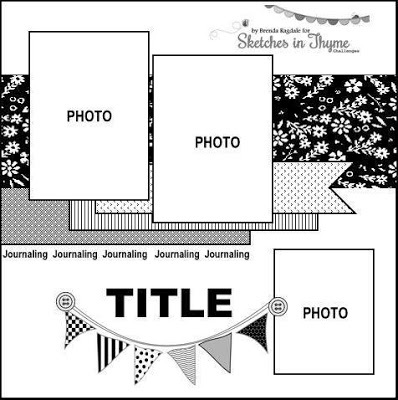 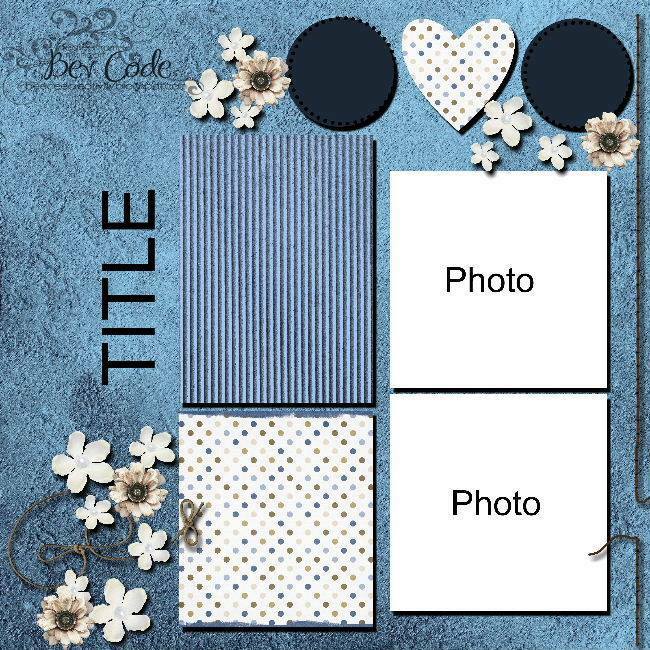 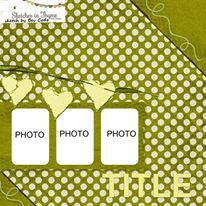 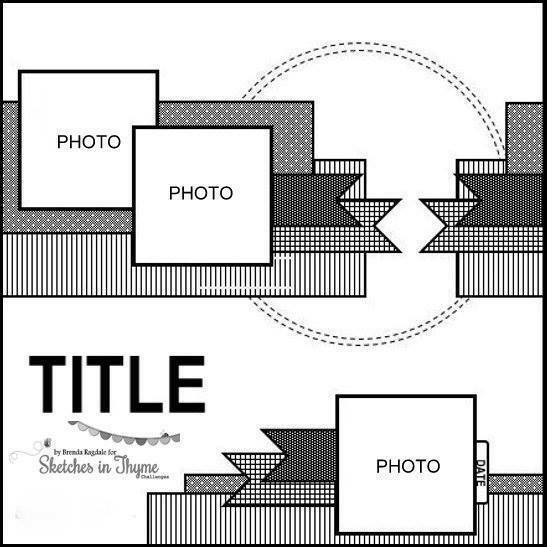 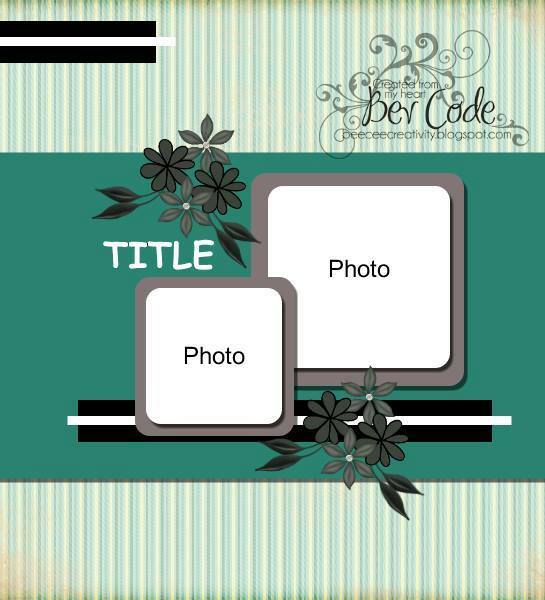 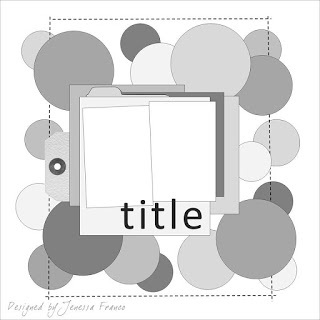 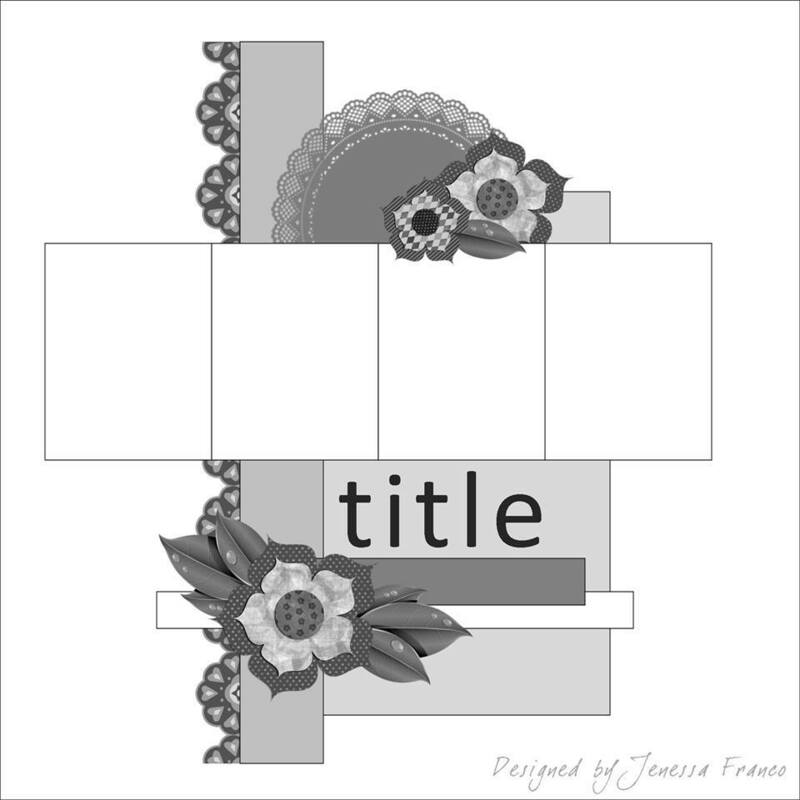 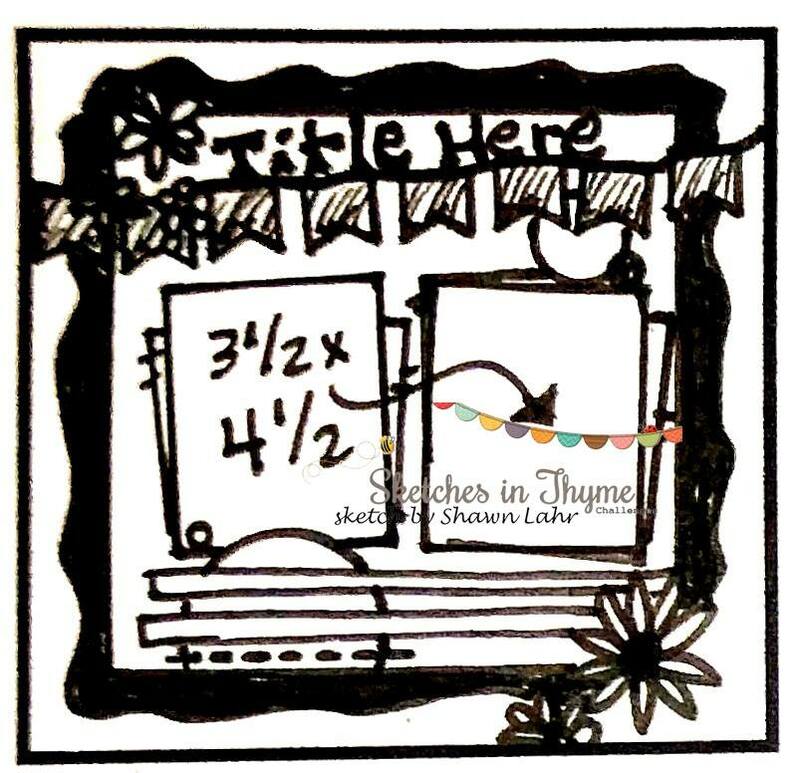 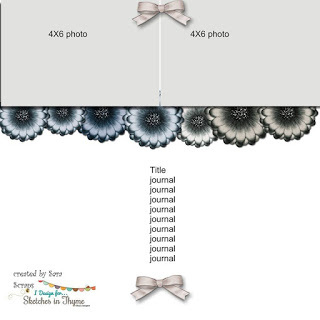 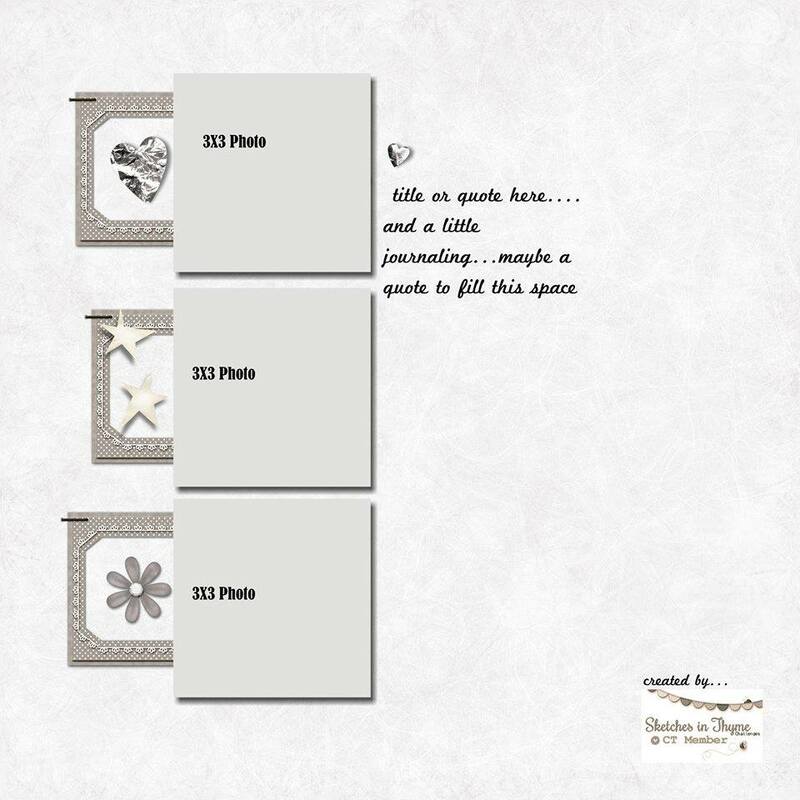 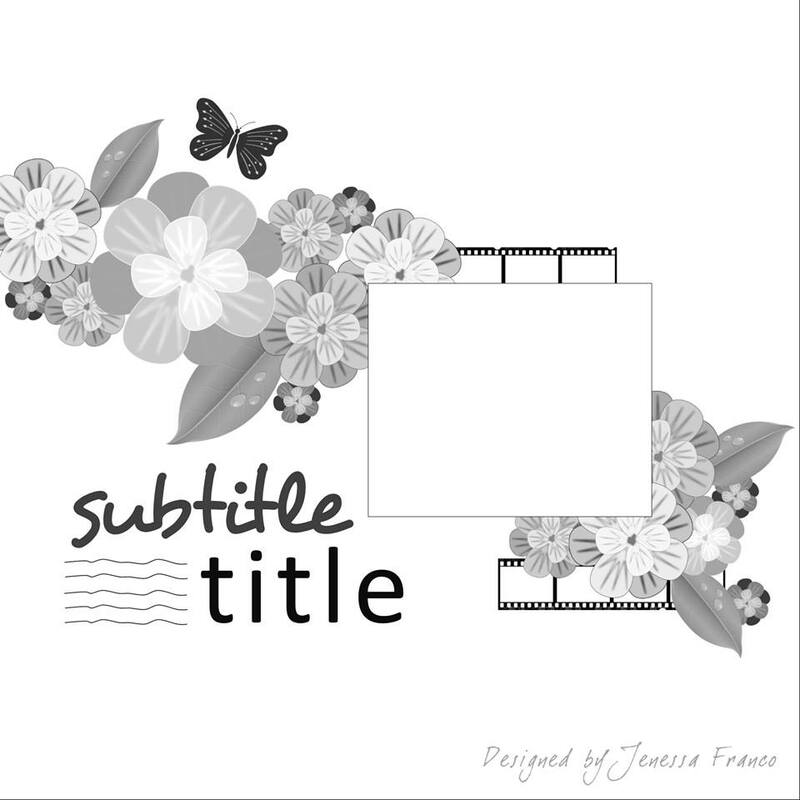 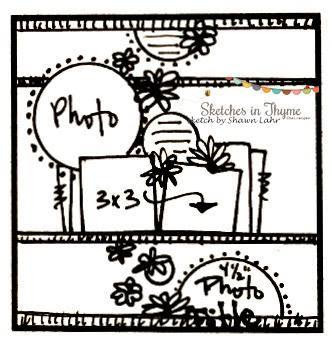 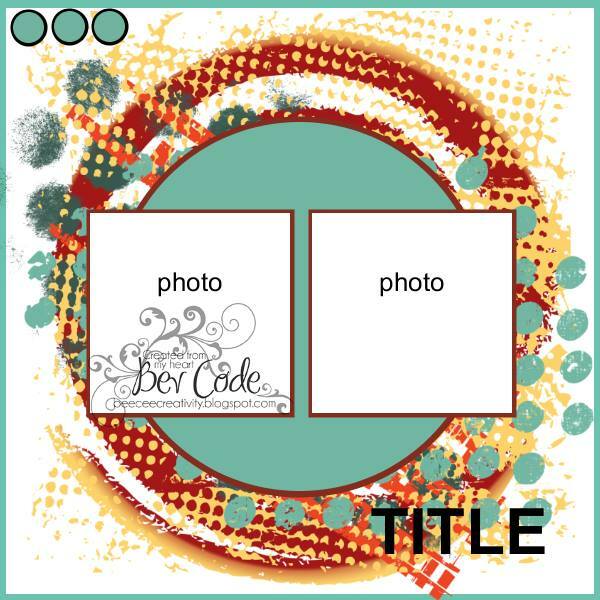 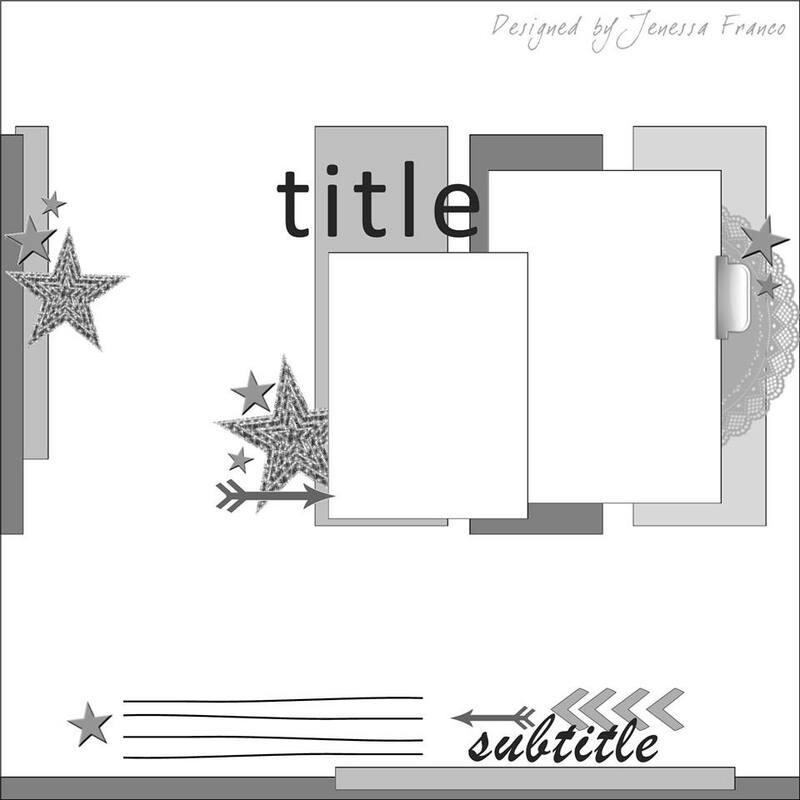 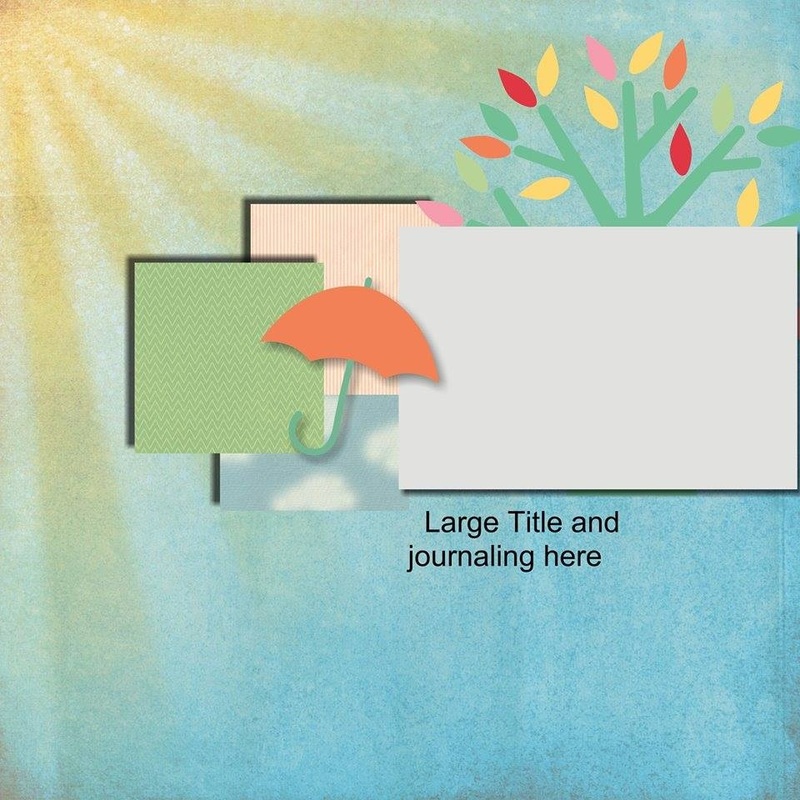 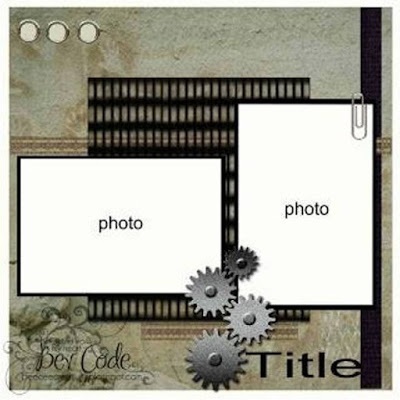 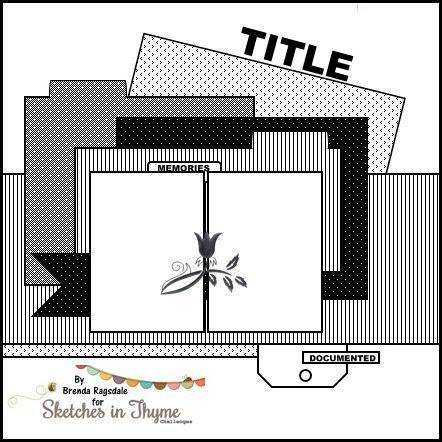 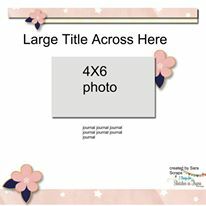 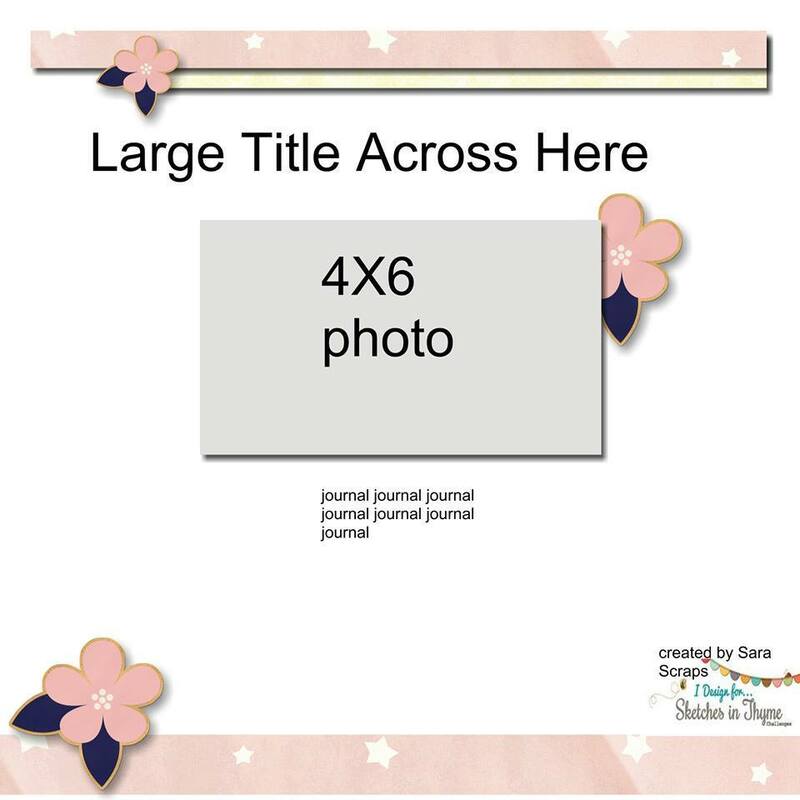 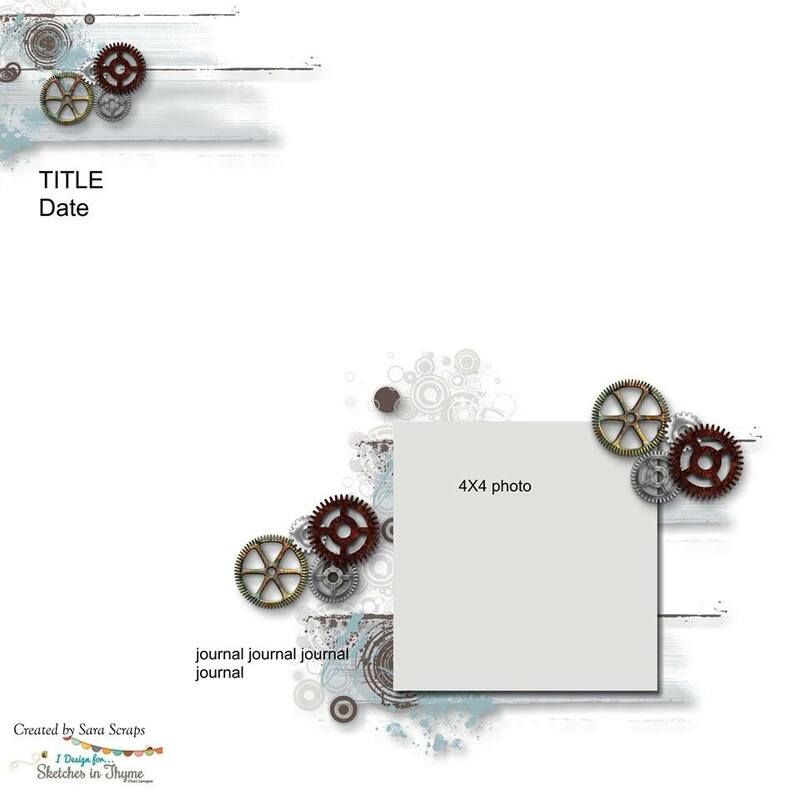 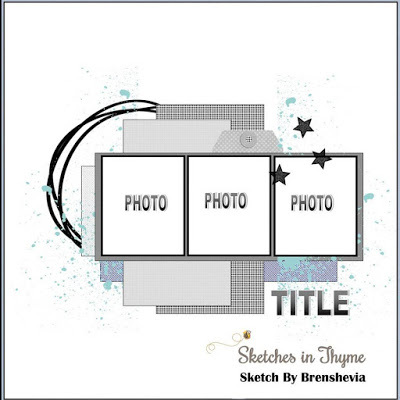 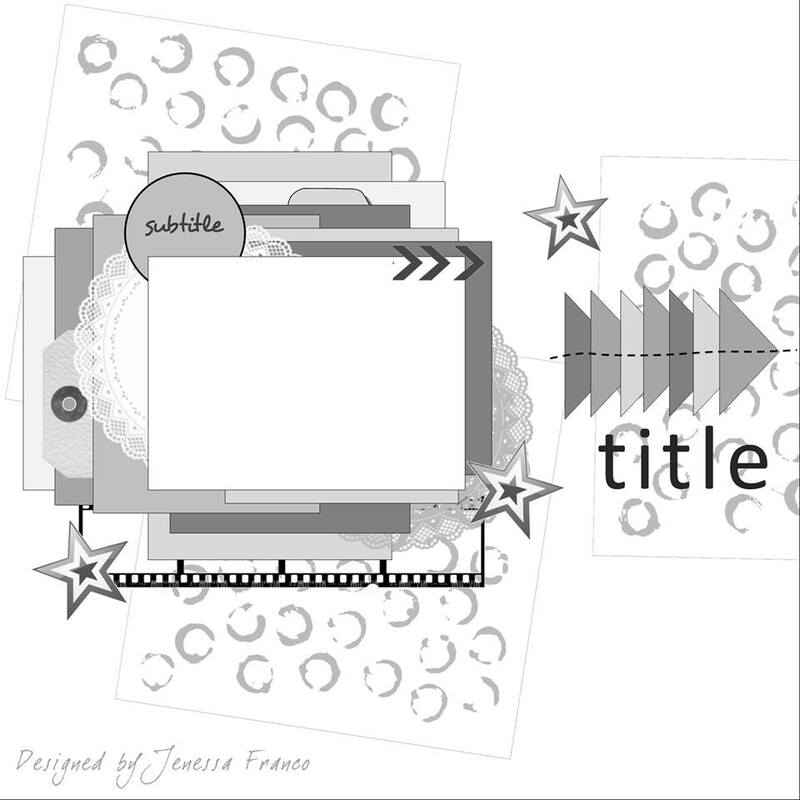 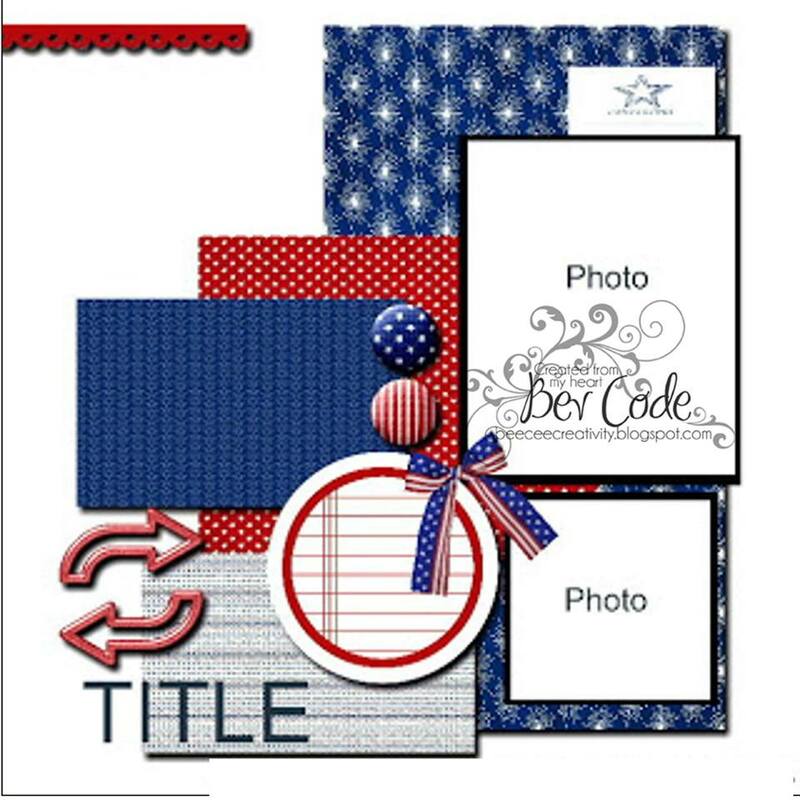 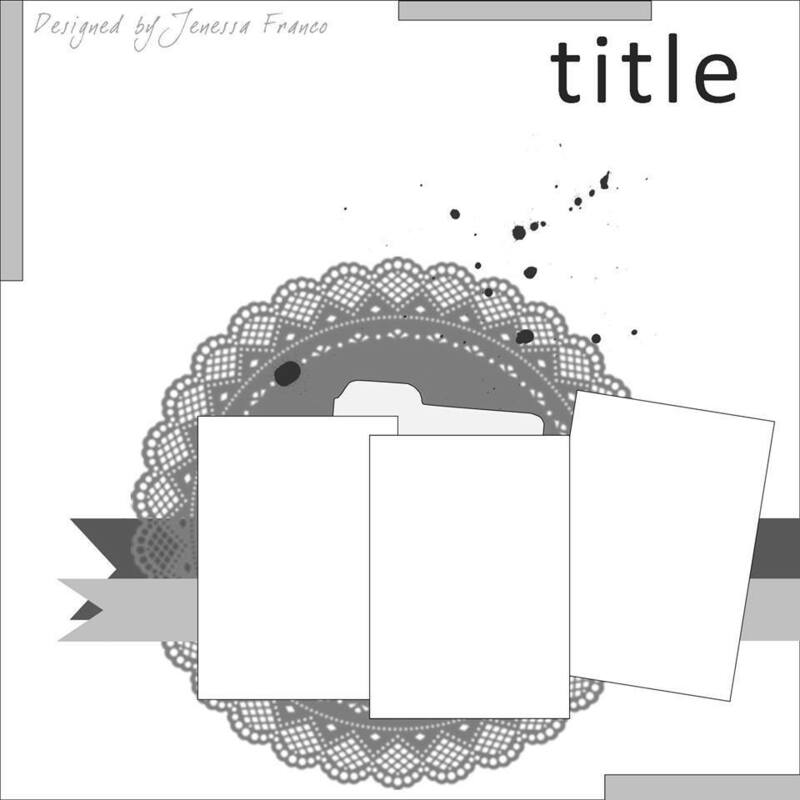 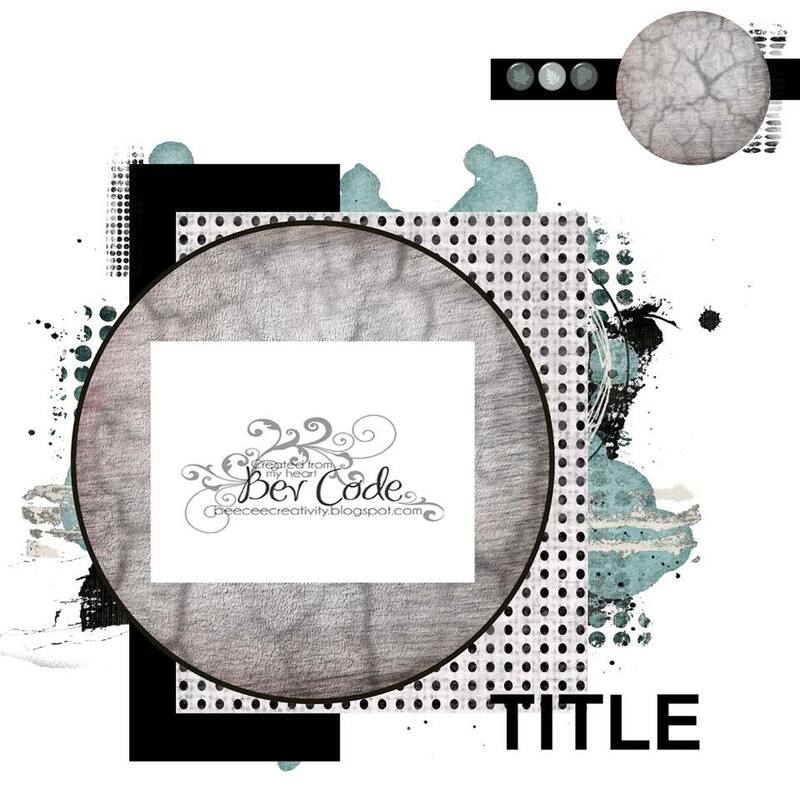 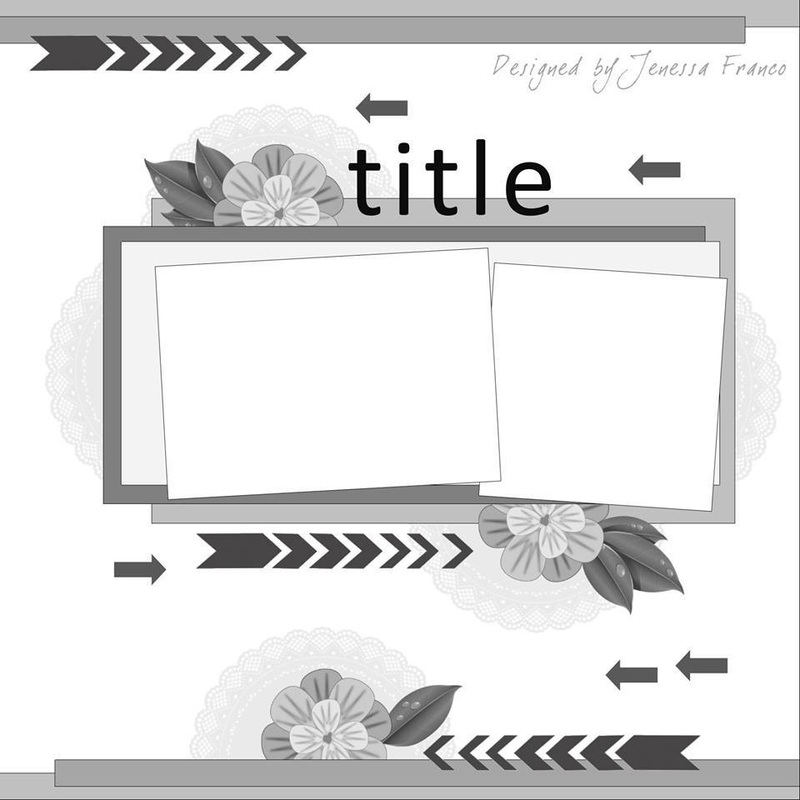 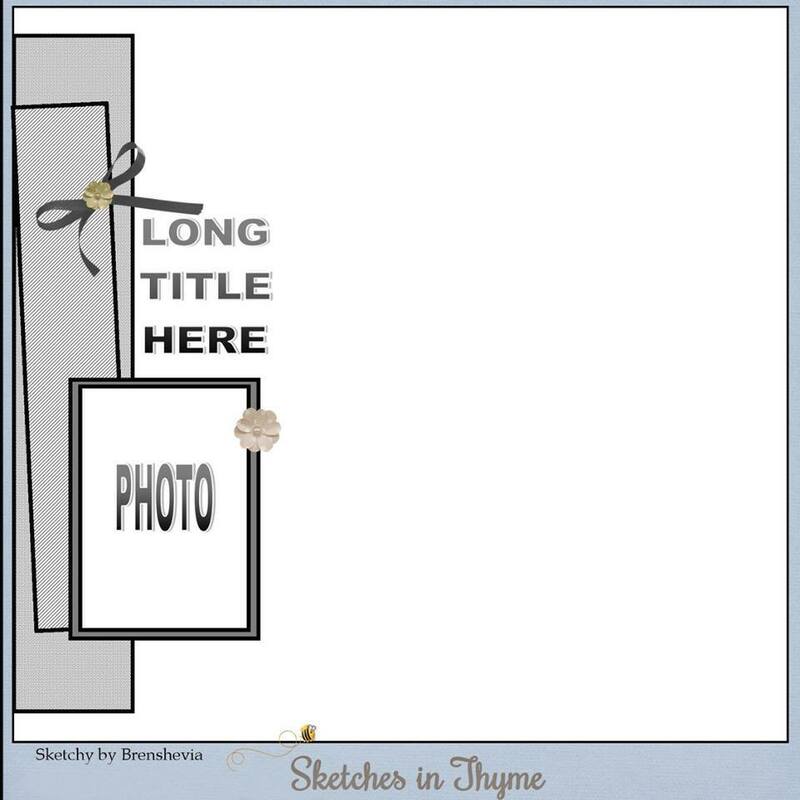 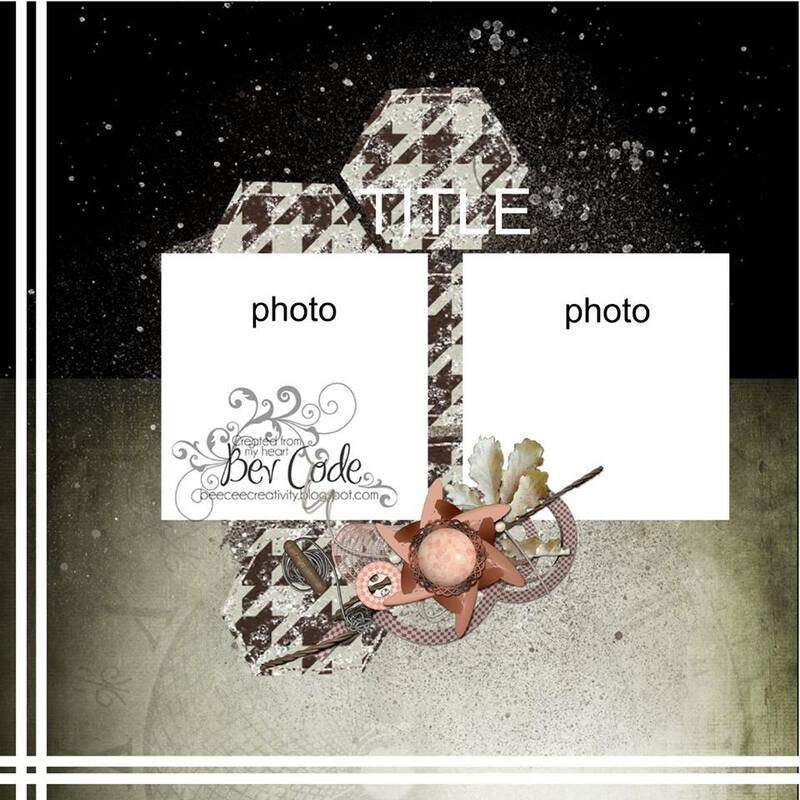 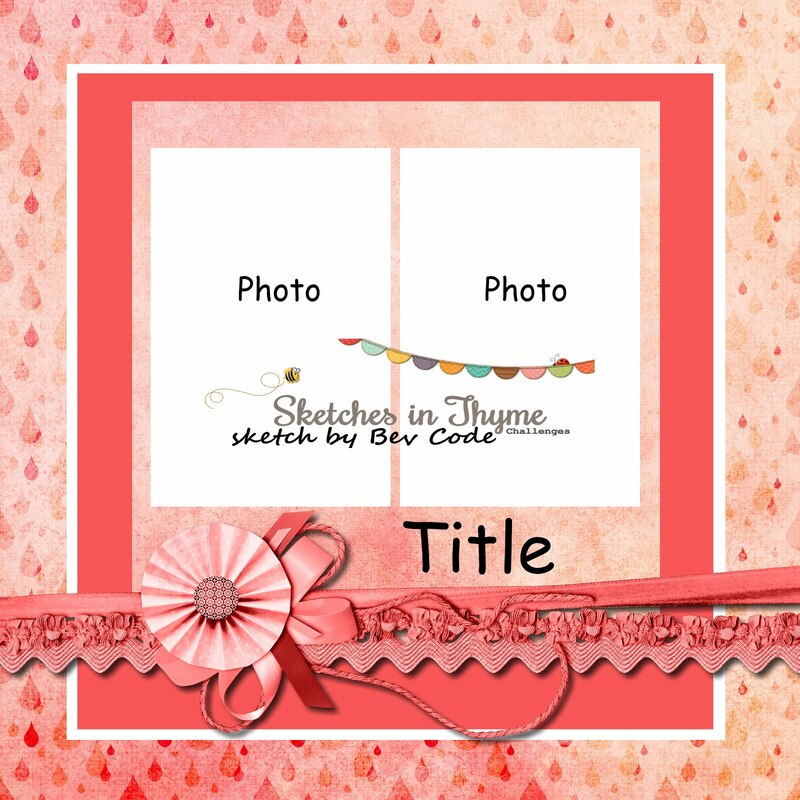 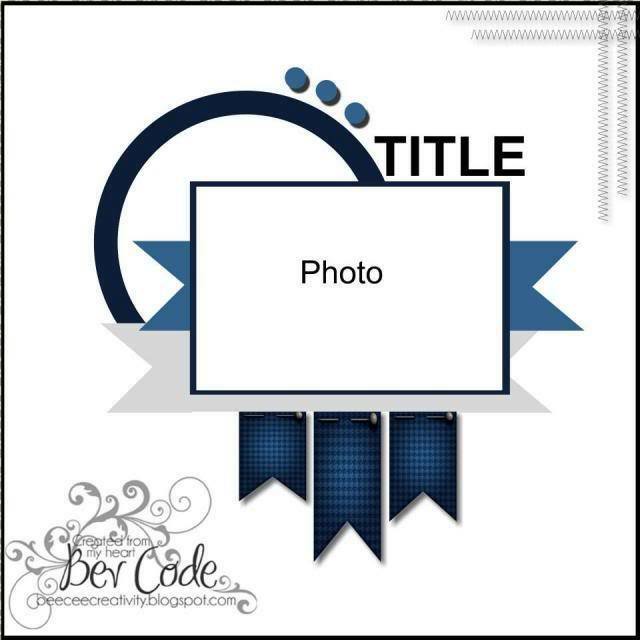 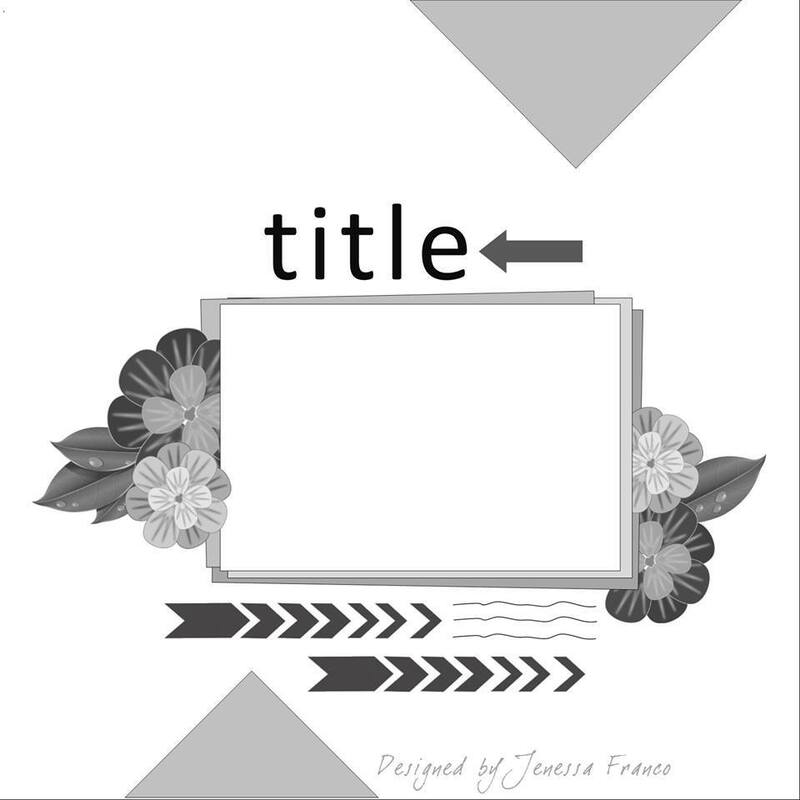 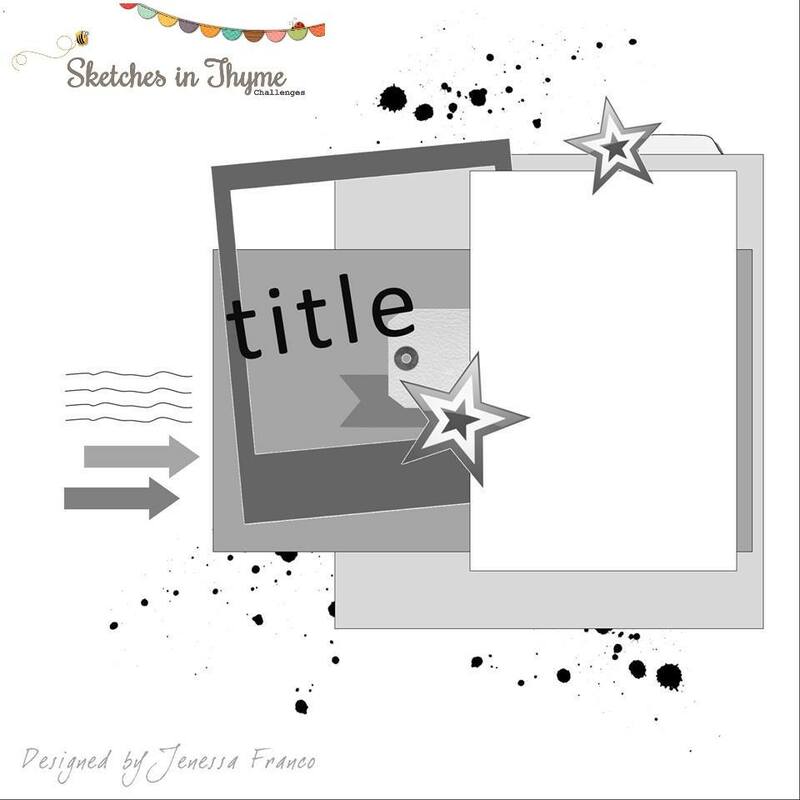 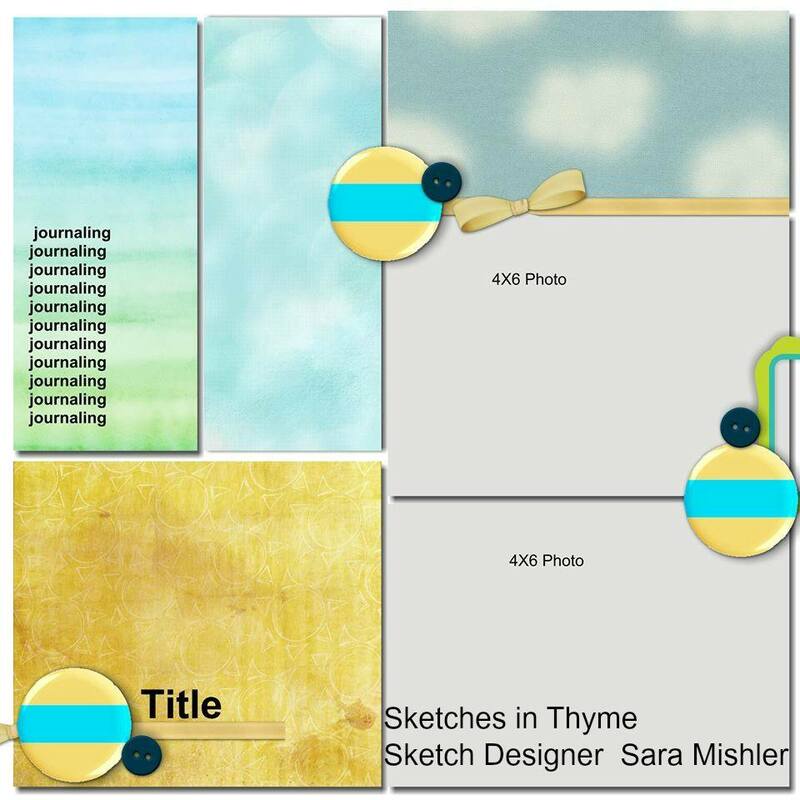 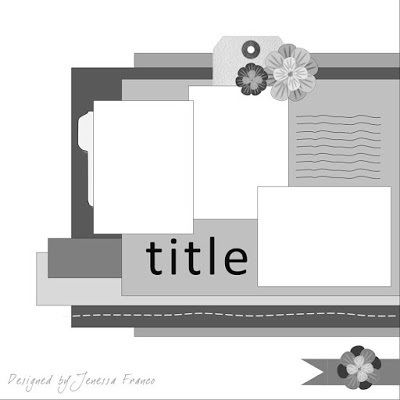 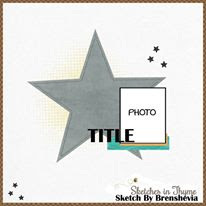 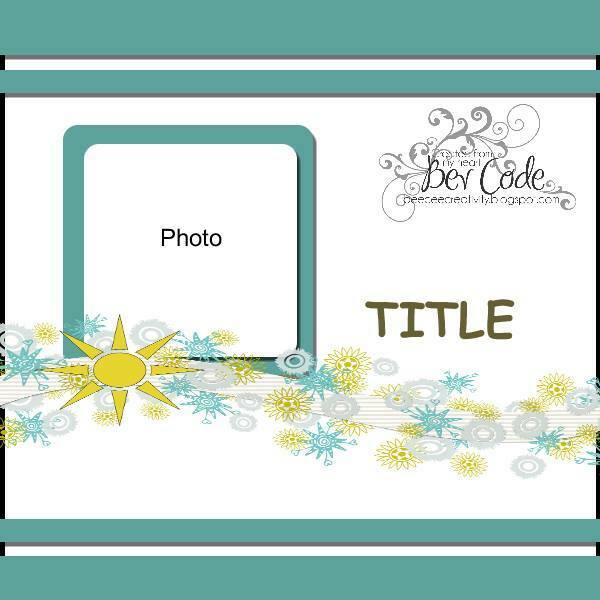 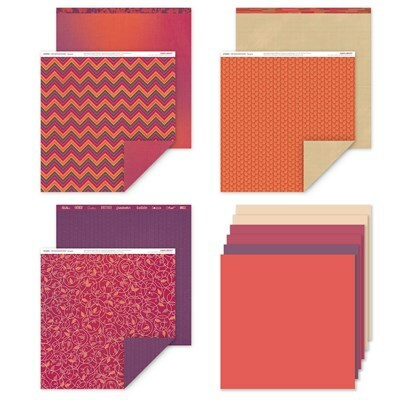 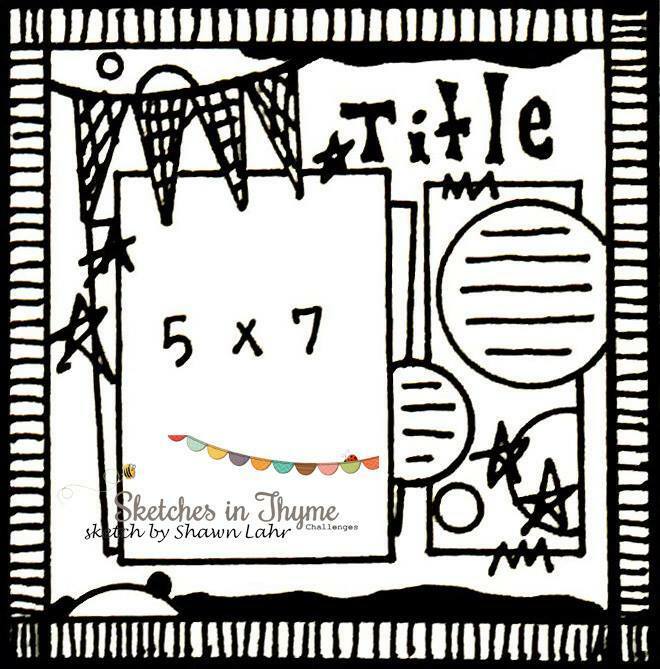 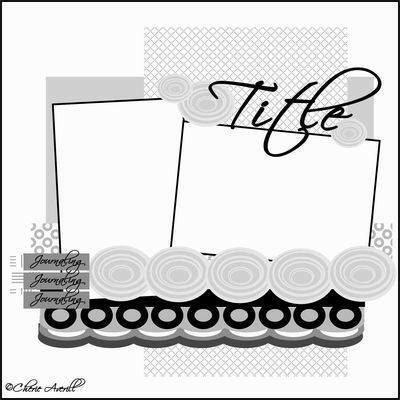 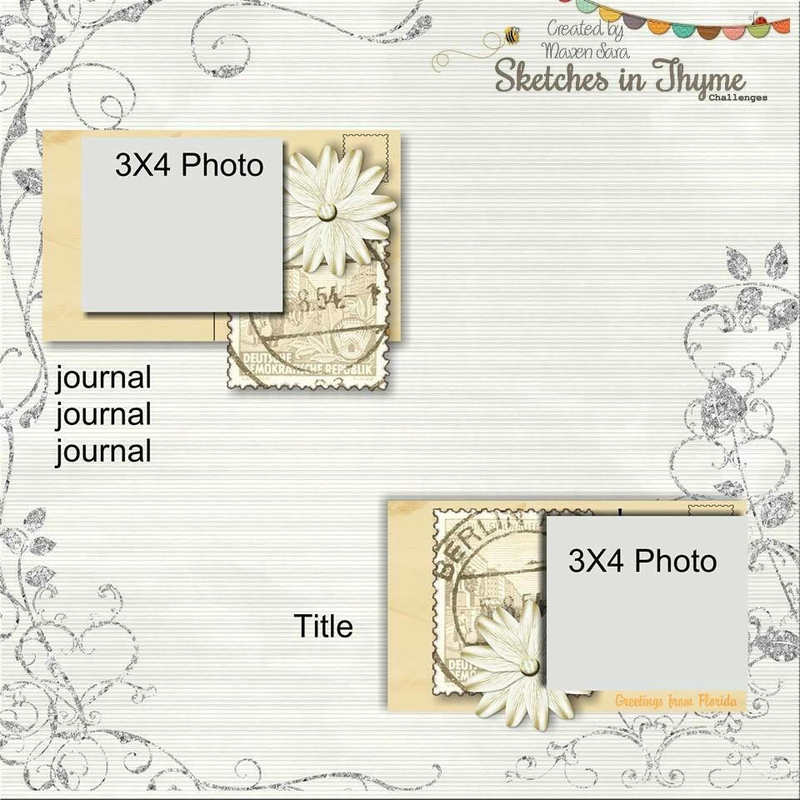 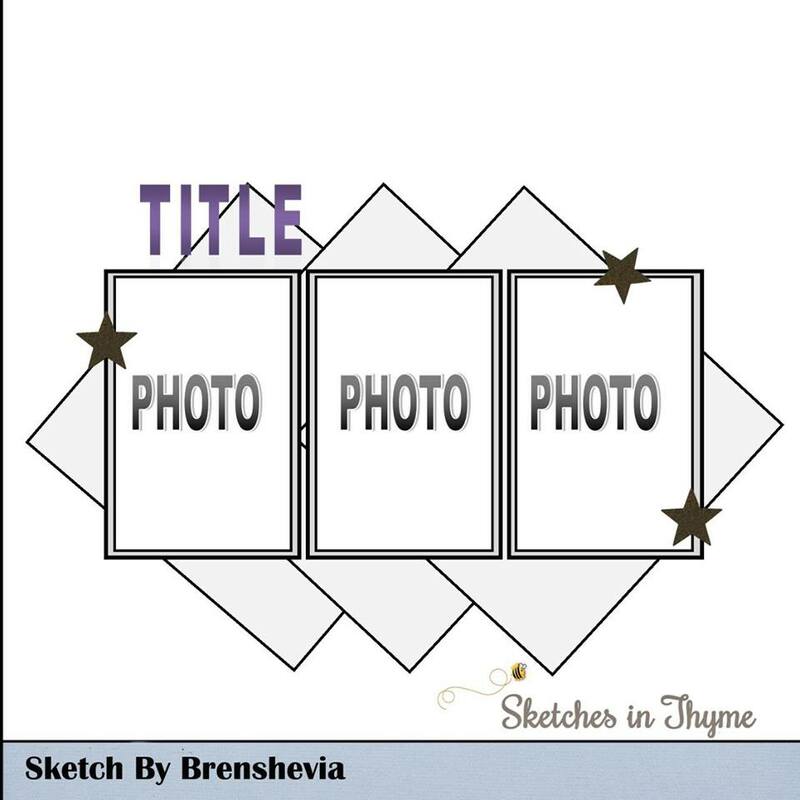 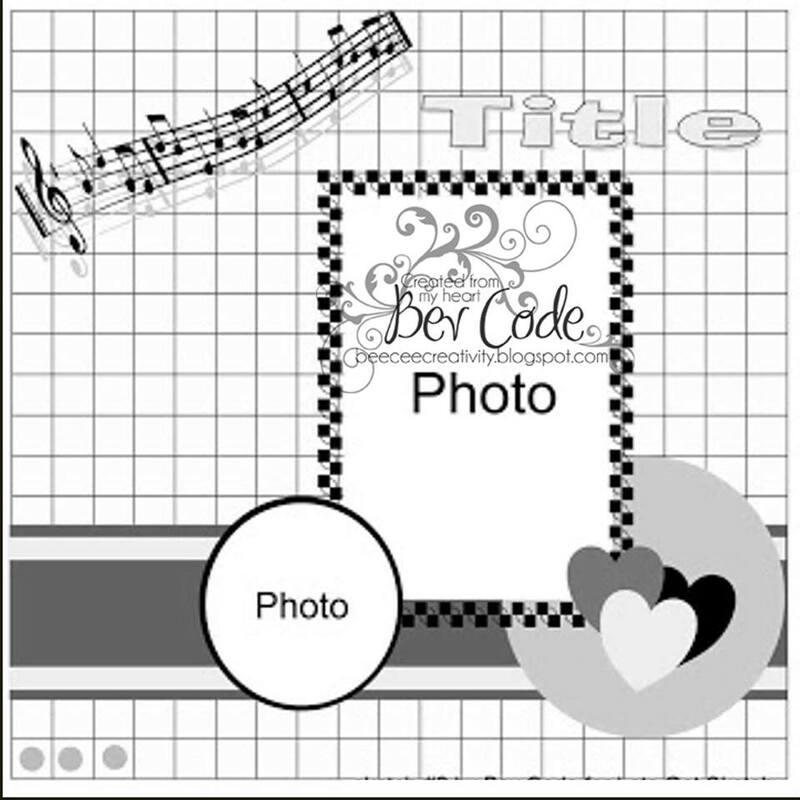 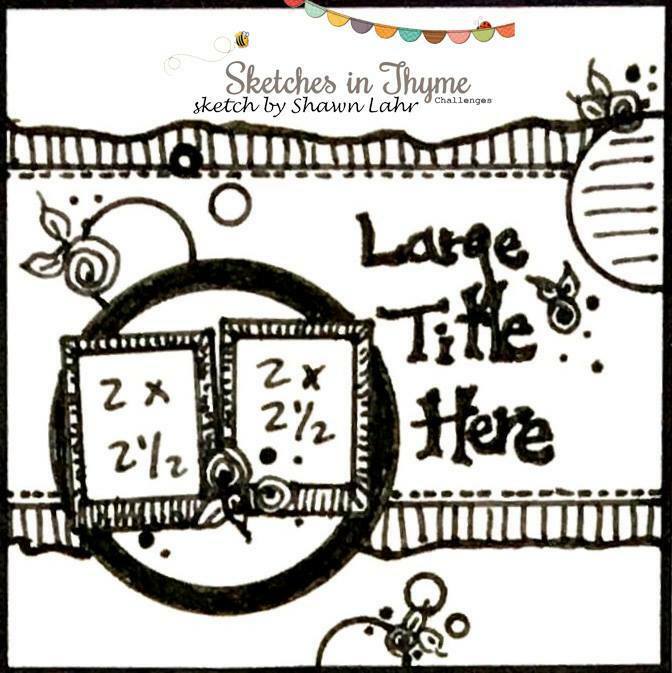 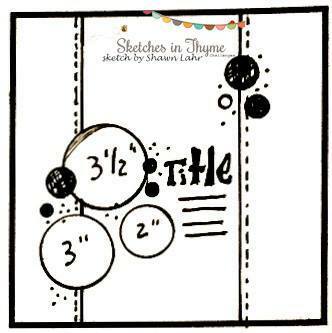 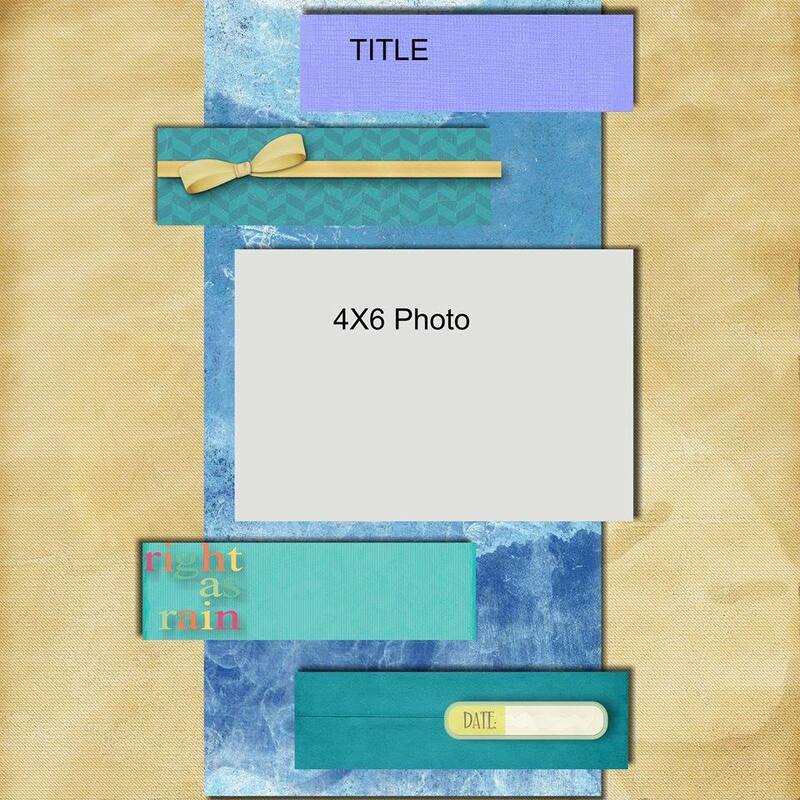 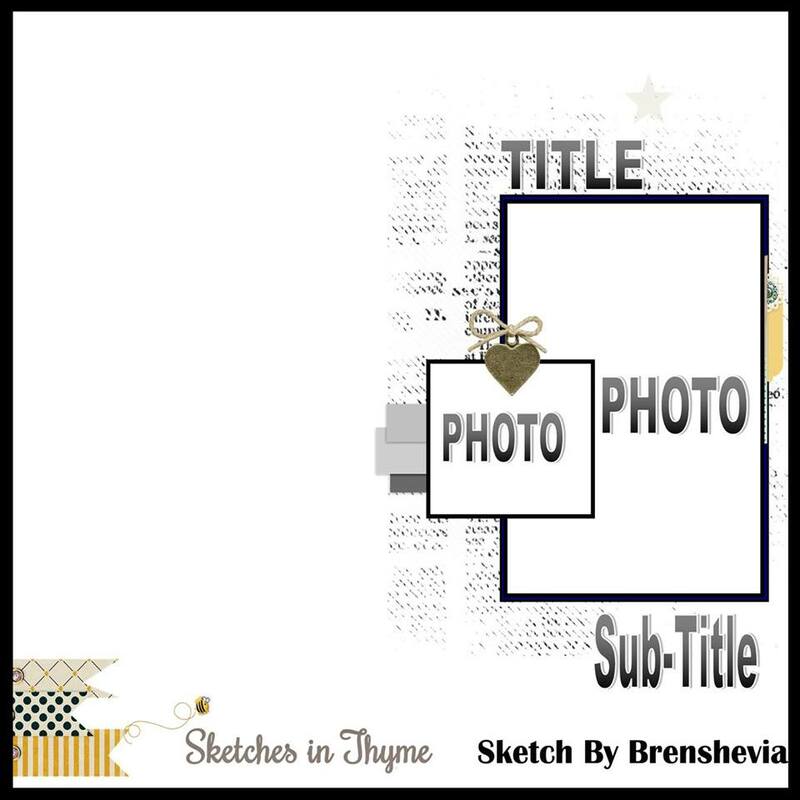 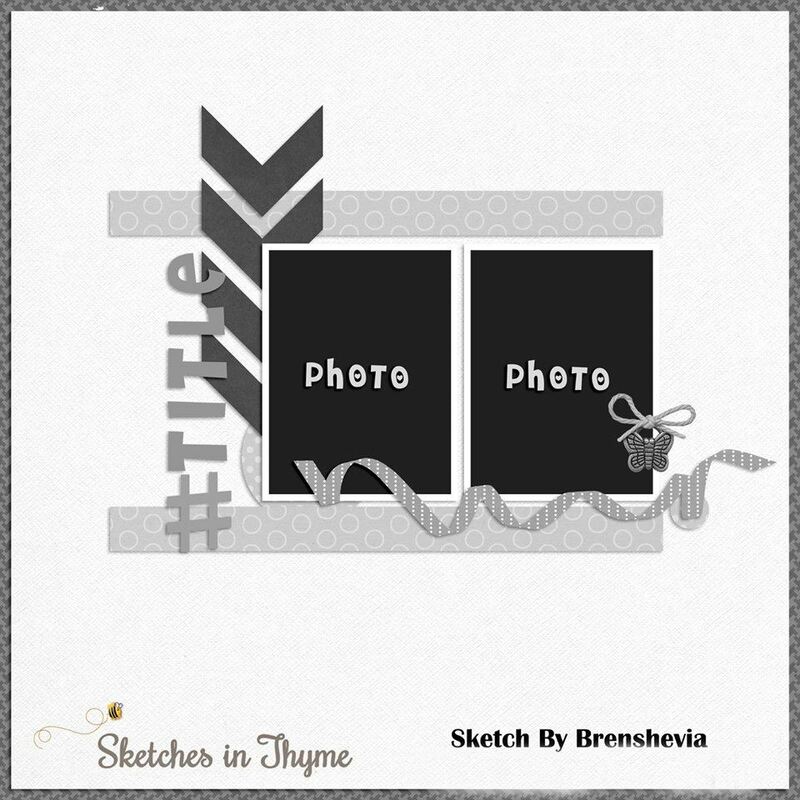 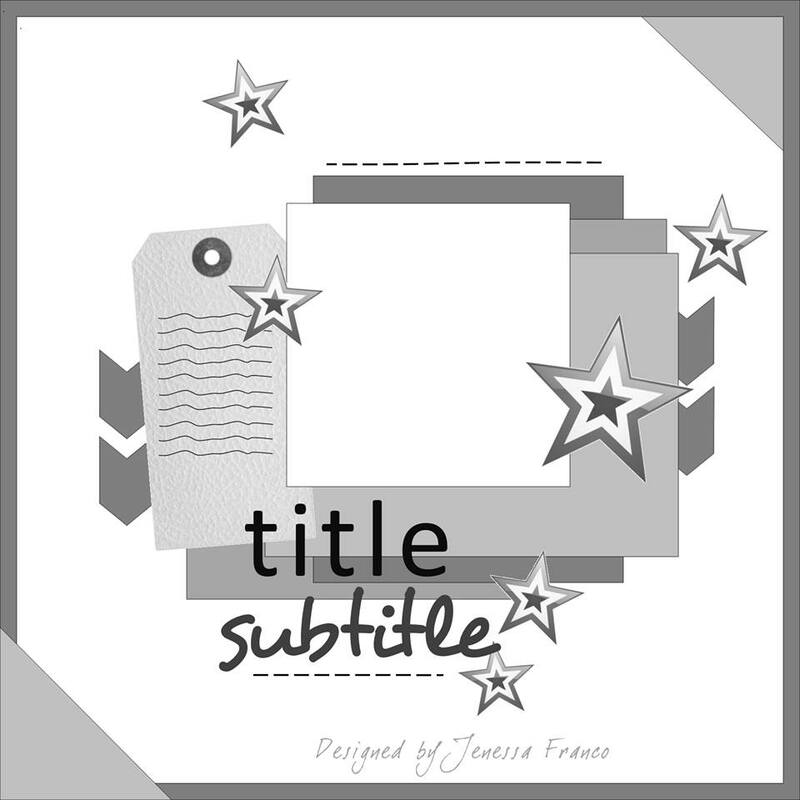 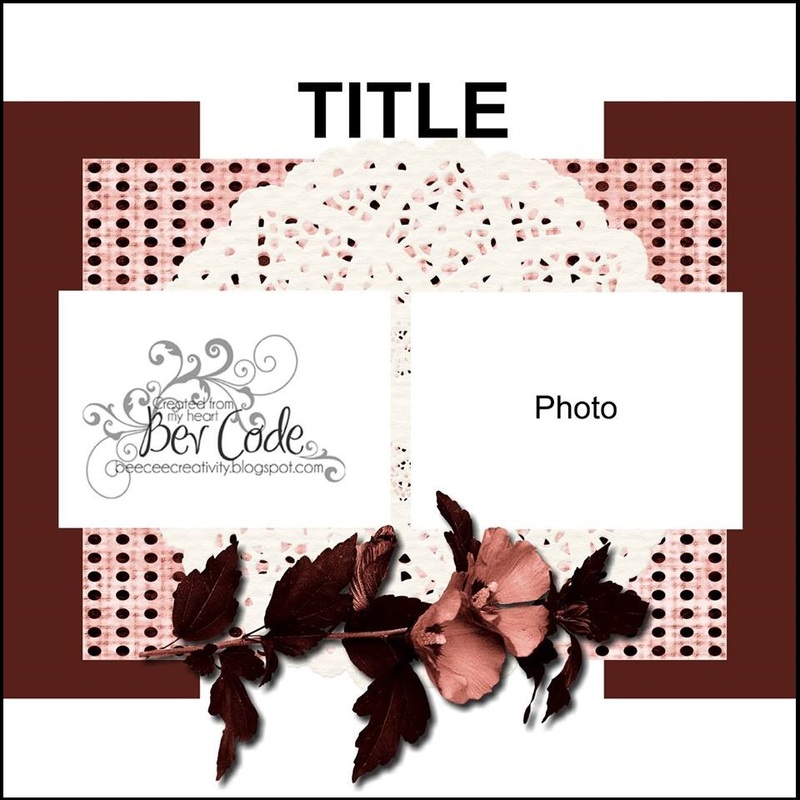 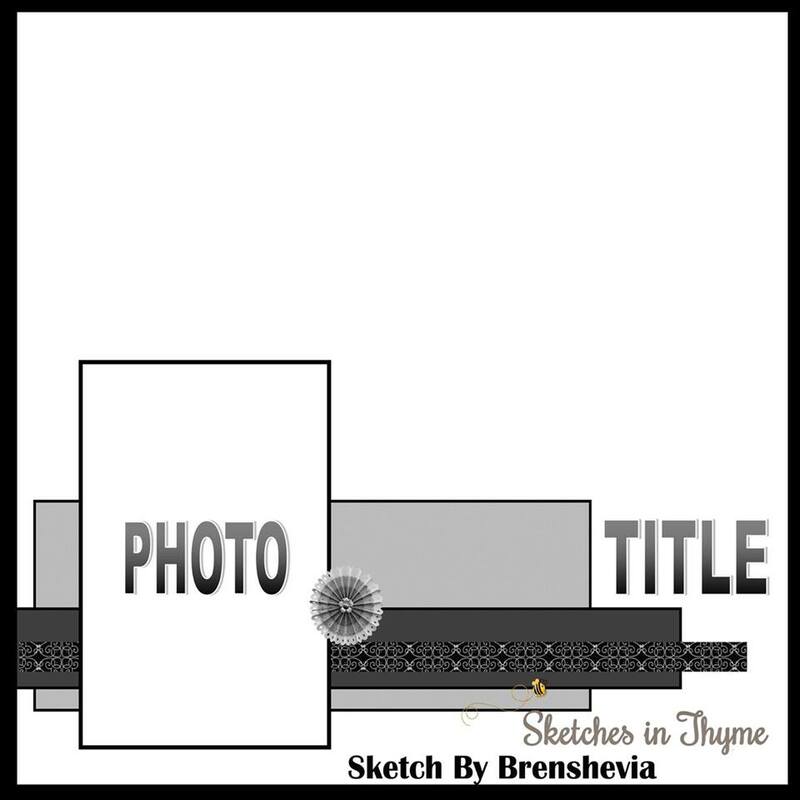 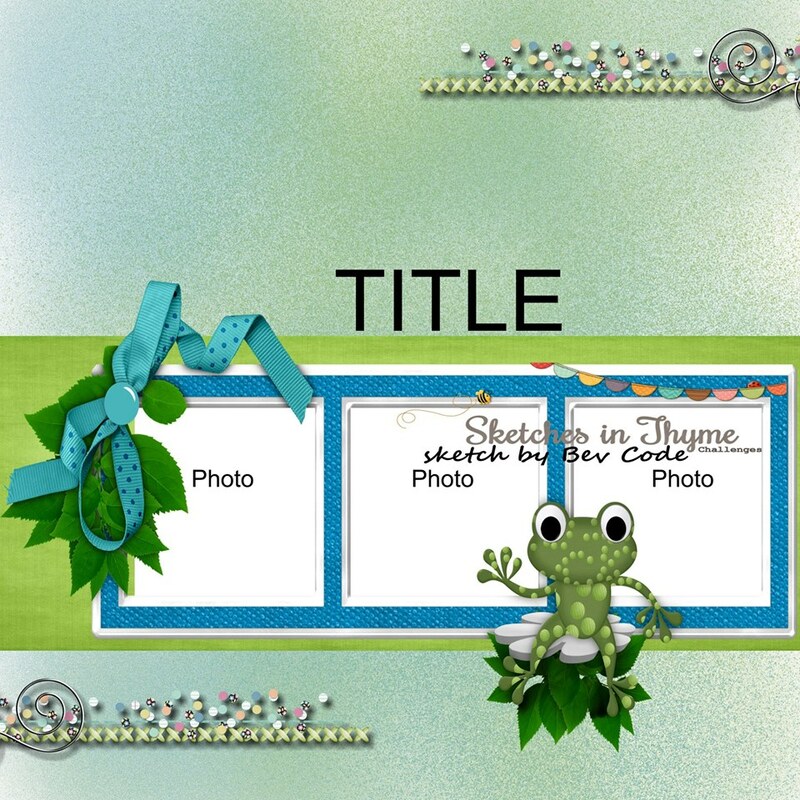 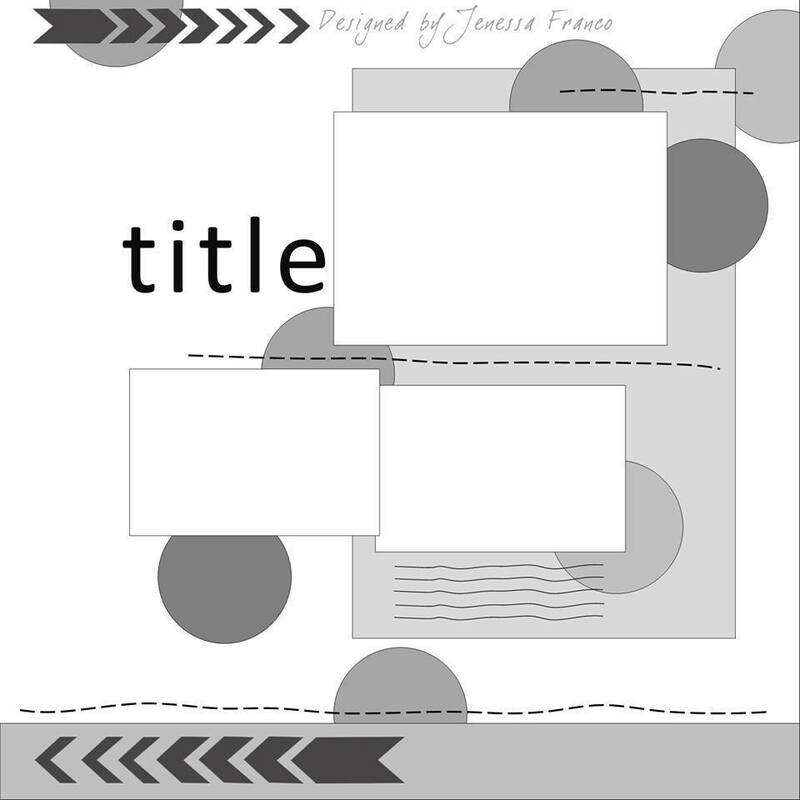 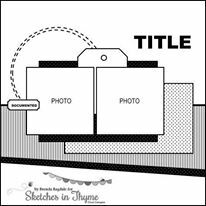 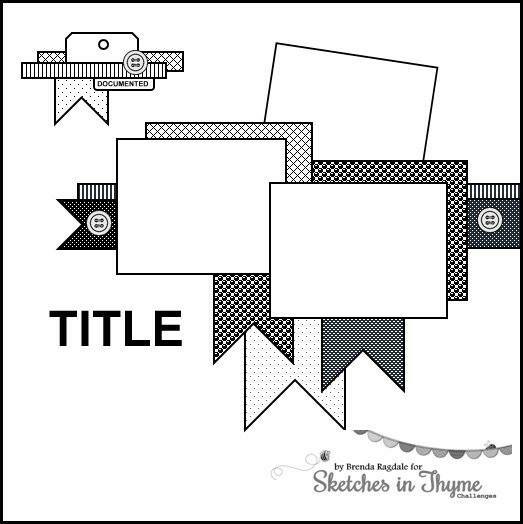 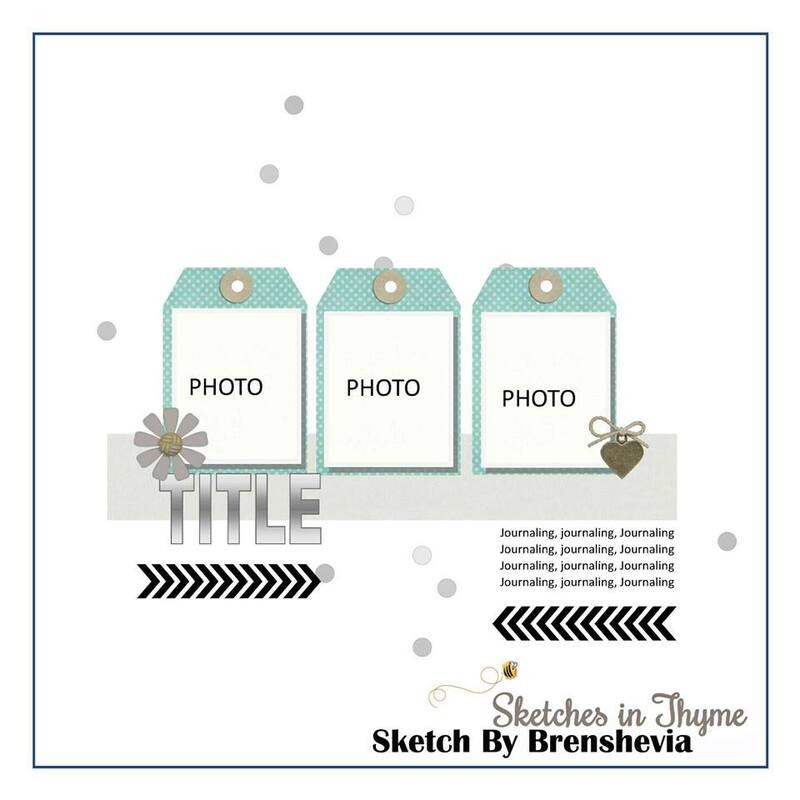 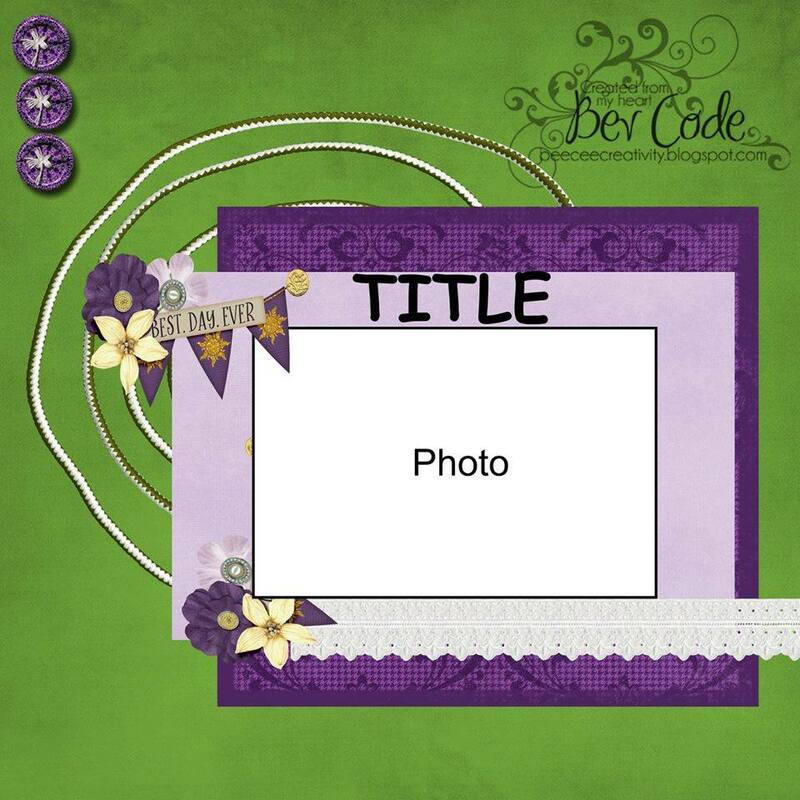 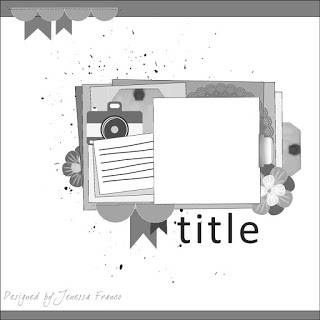 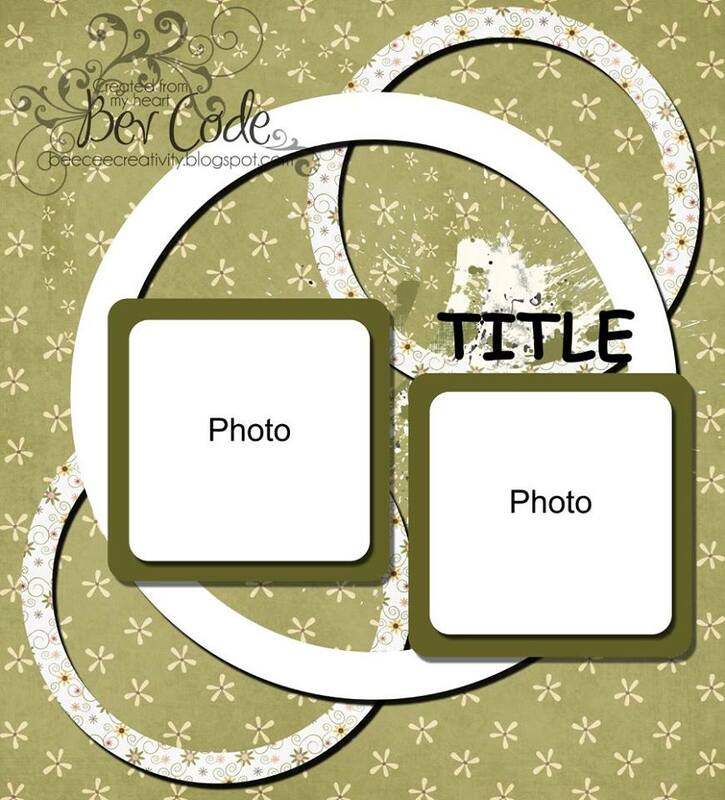 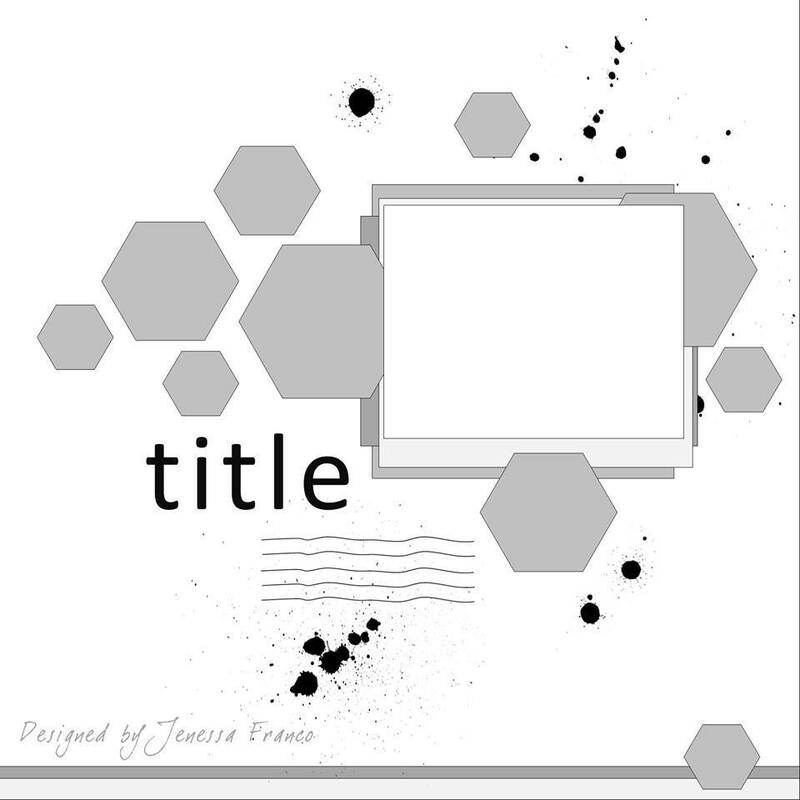 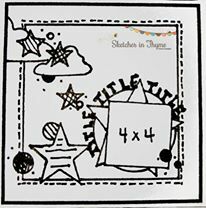 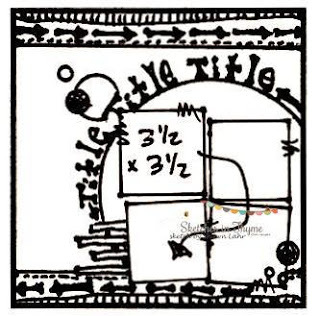 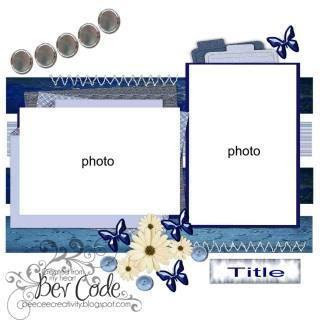 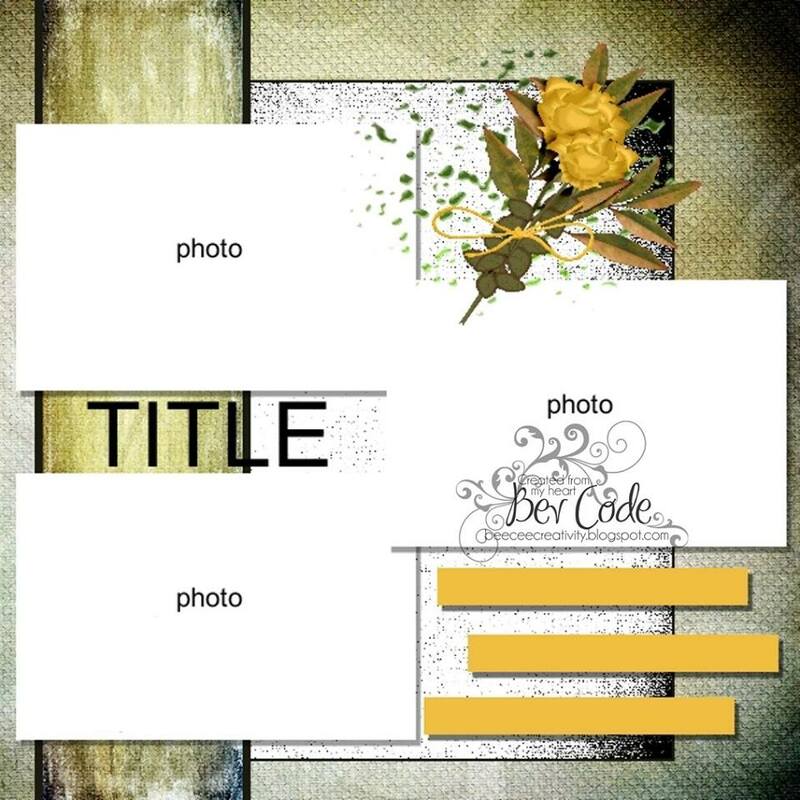 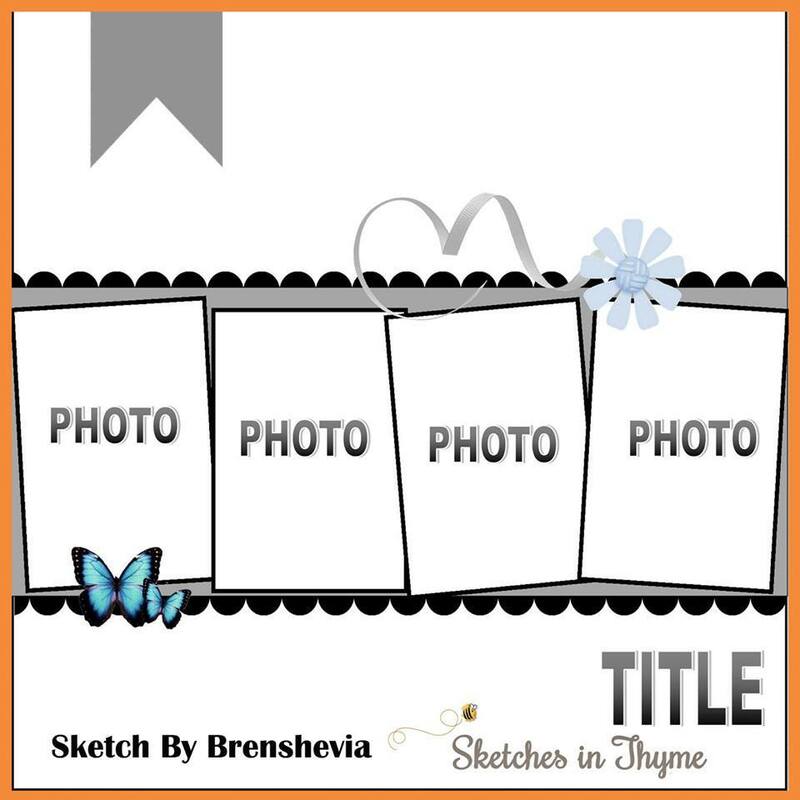 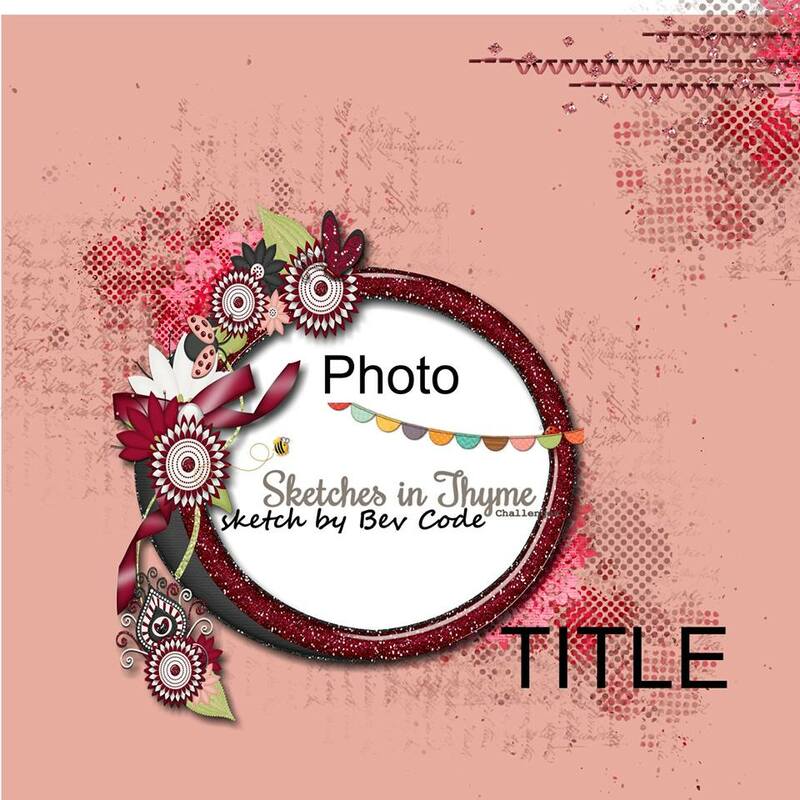 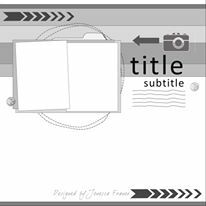 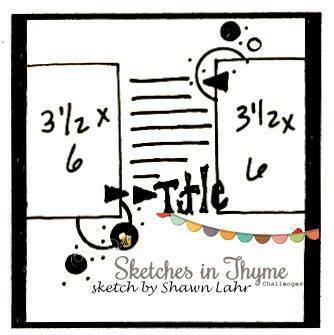 Maven Karen created a sweet mixed base page, added her group of photos and layers of tags, patterned papers, and washi. 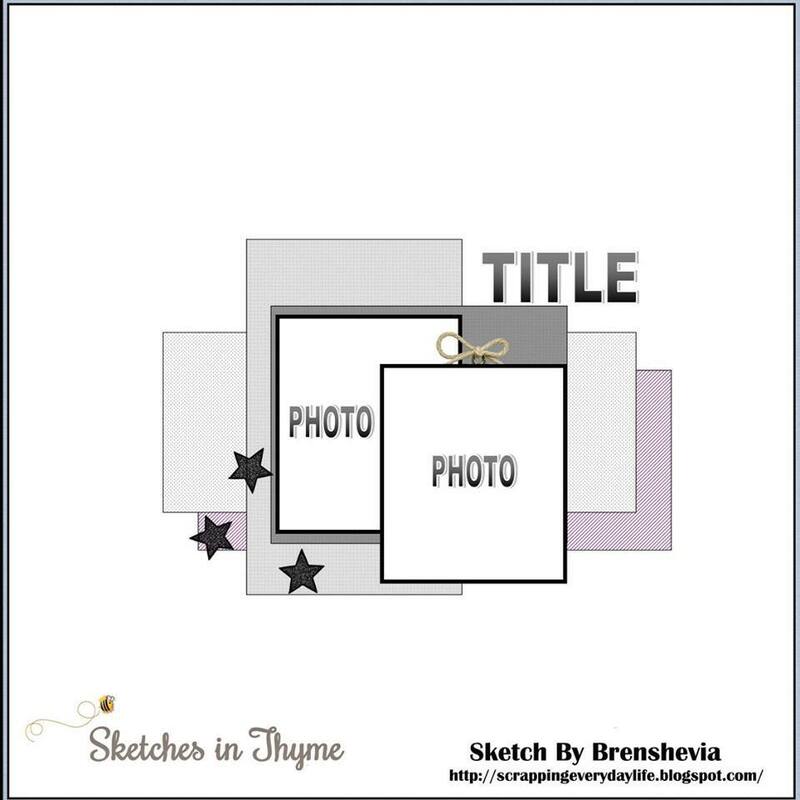 Clean and simple yet so fun! 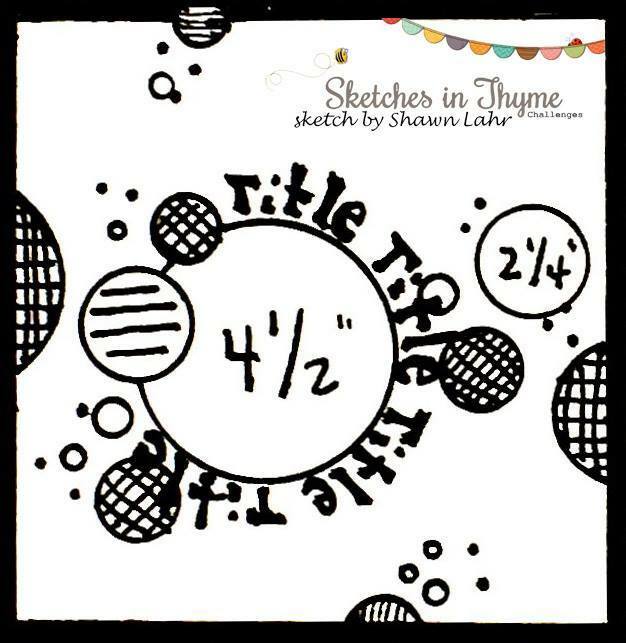 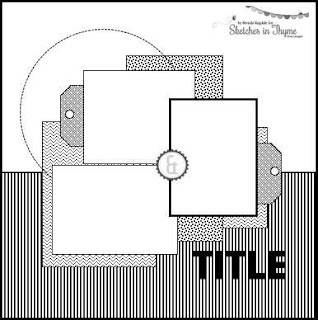 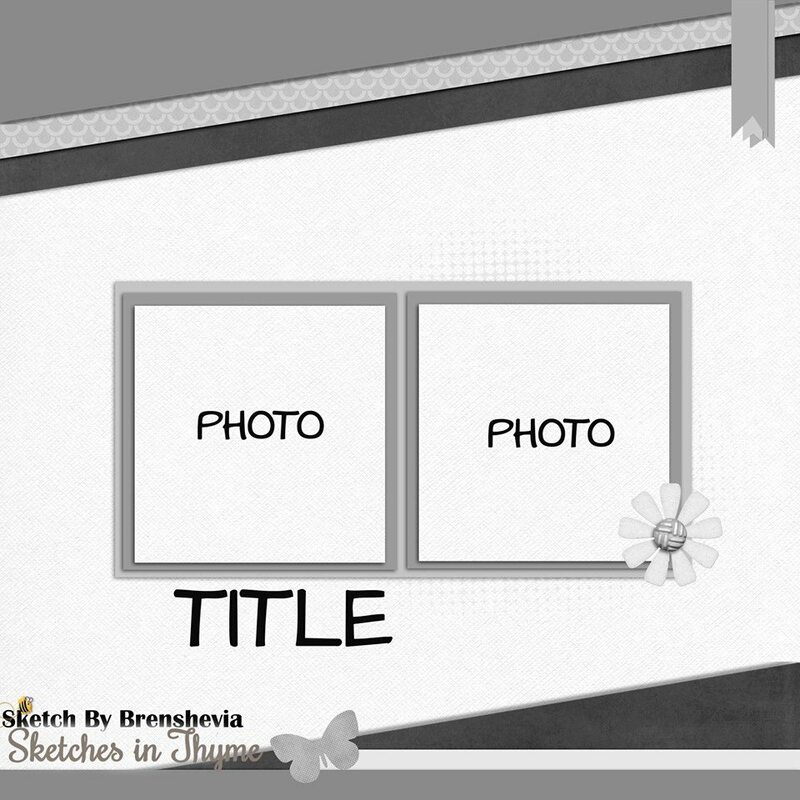 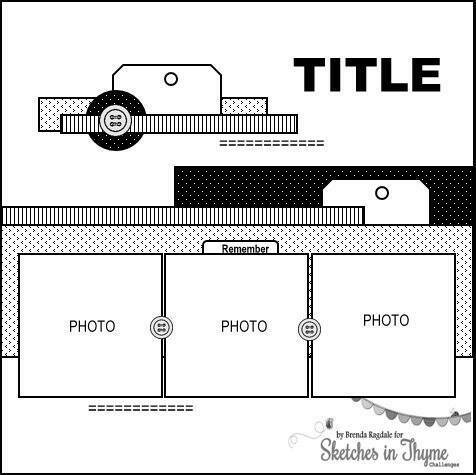 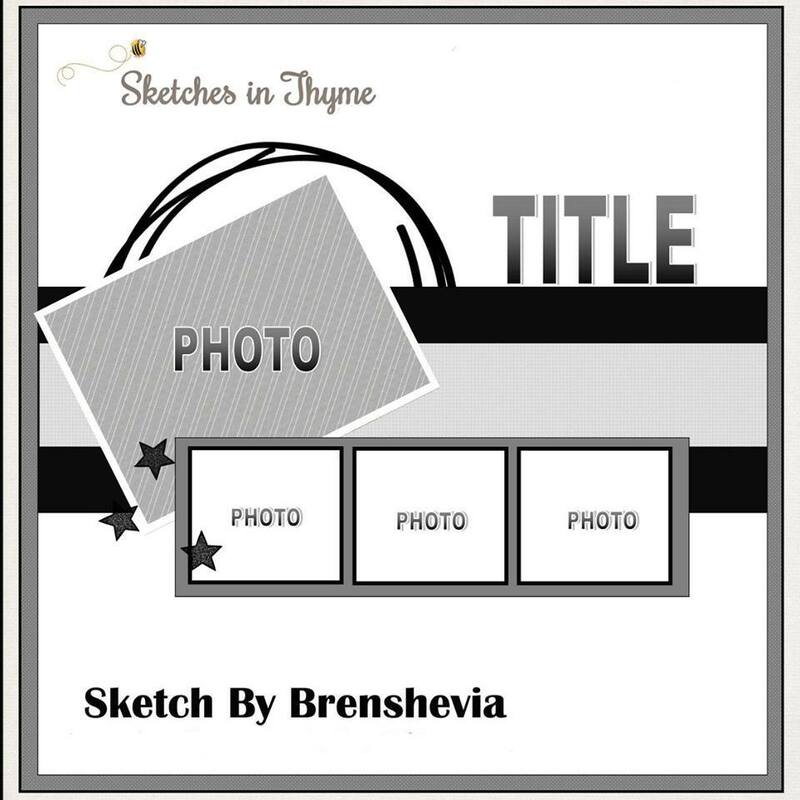 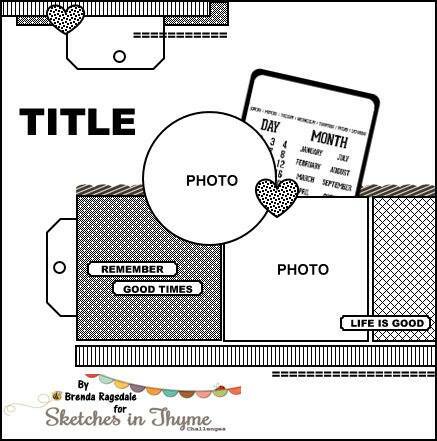 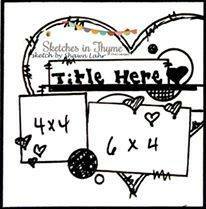 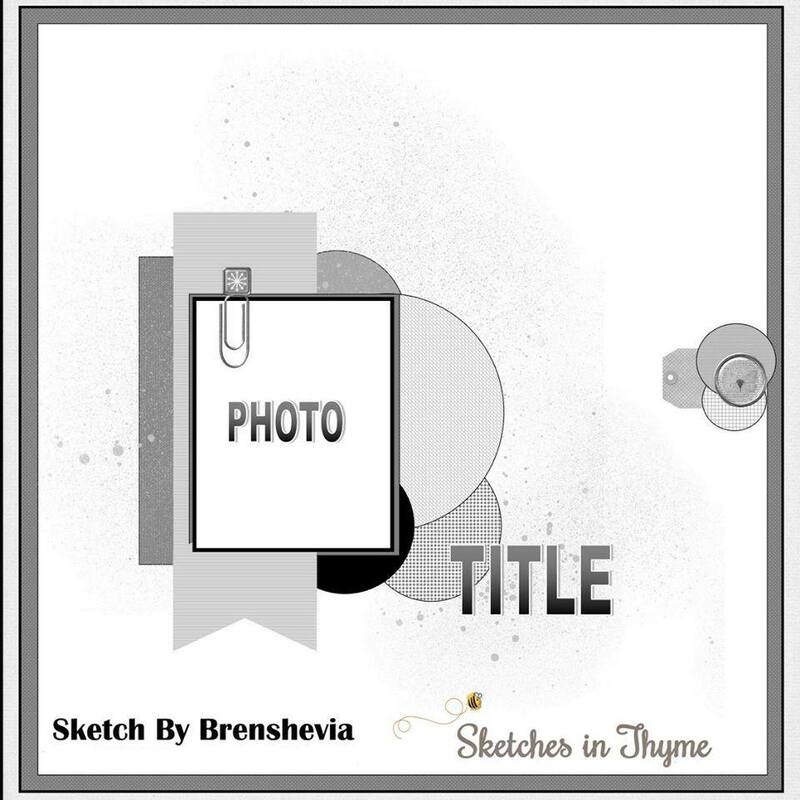 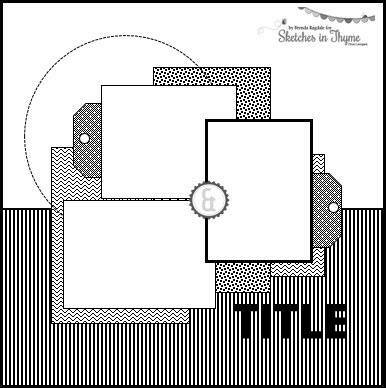 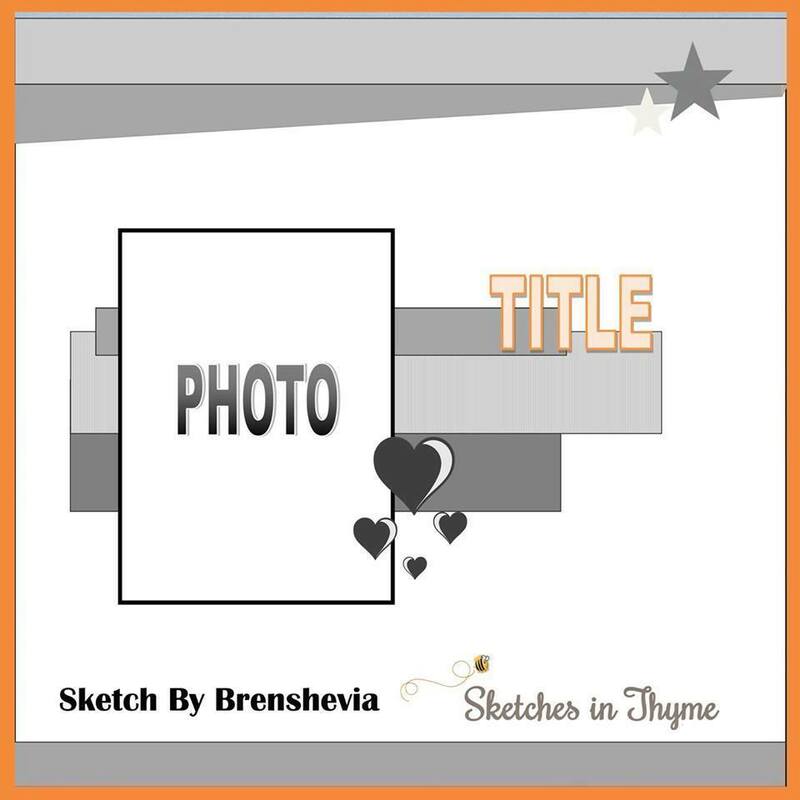 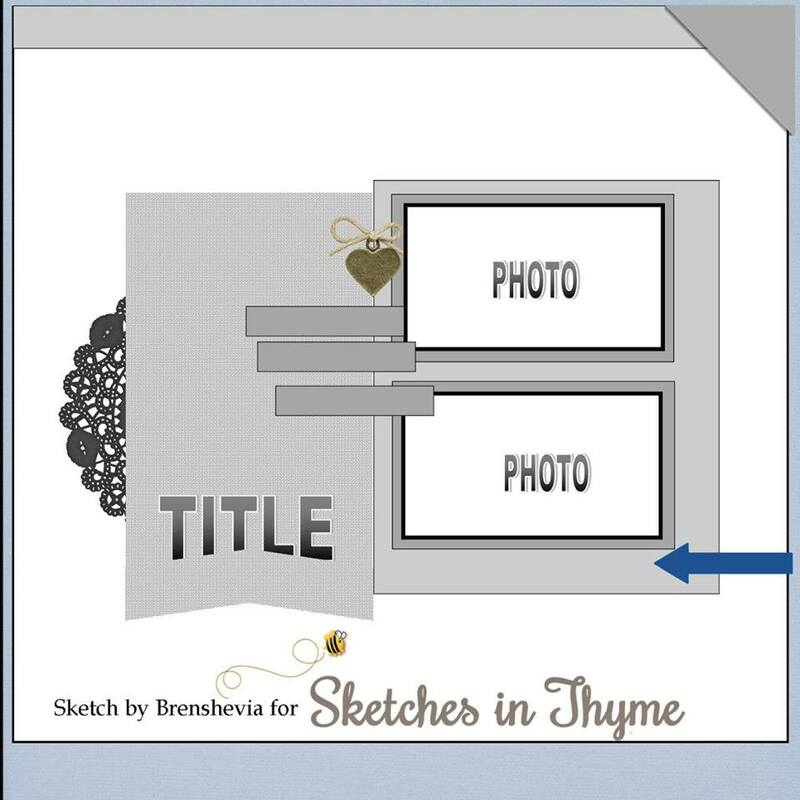 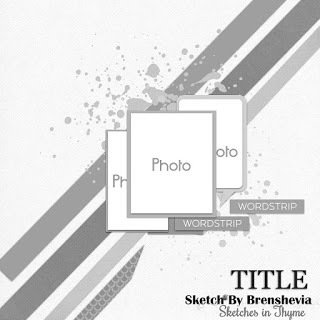 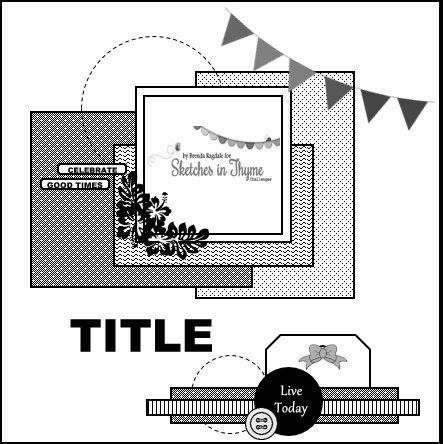 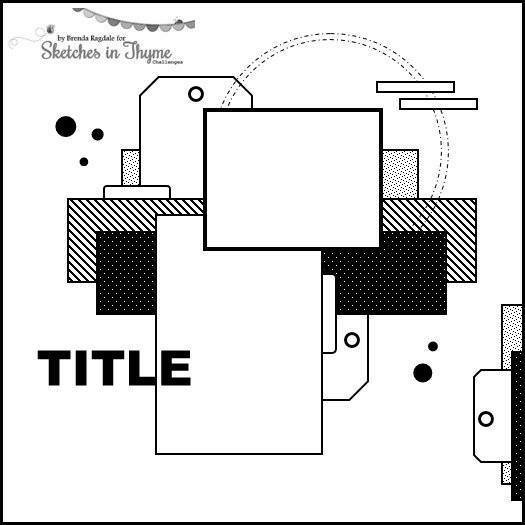 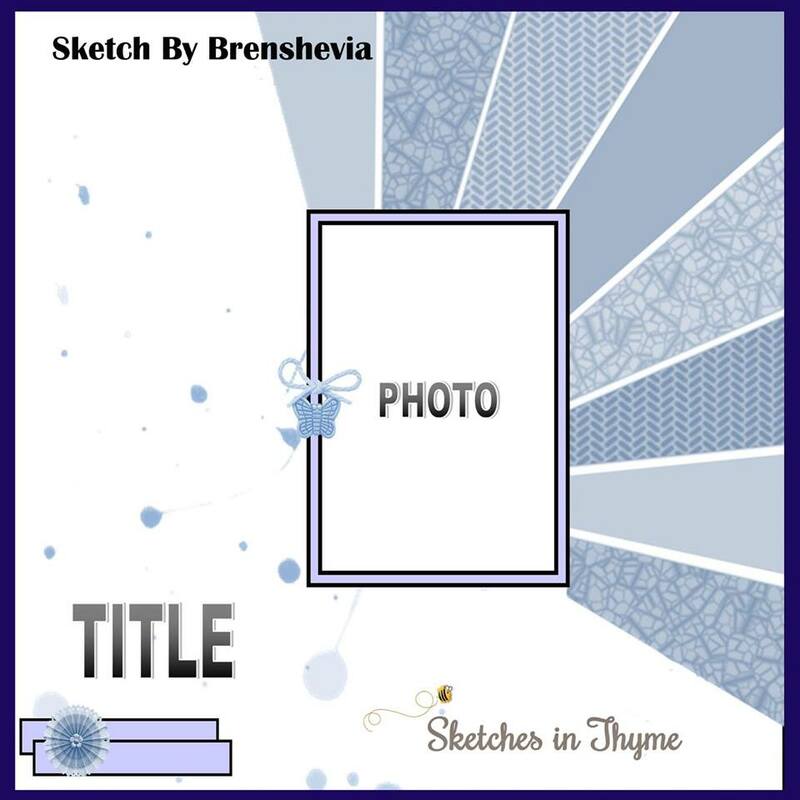 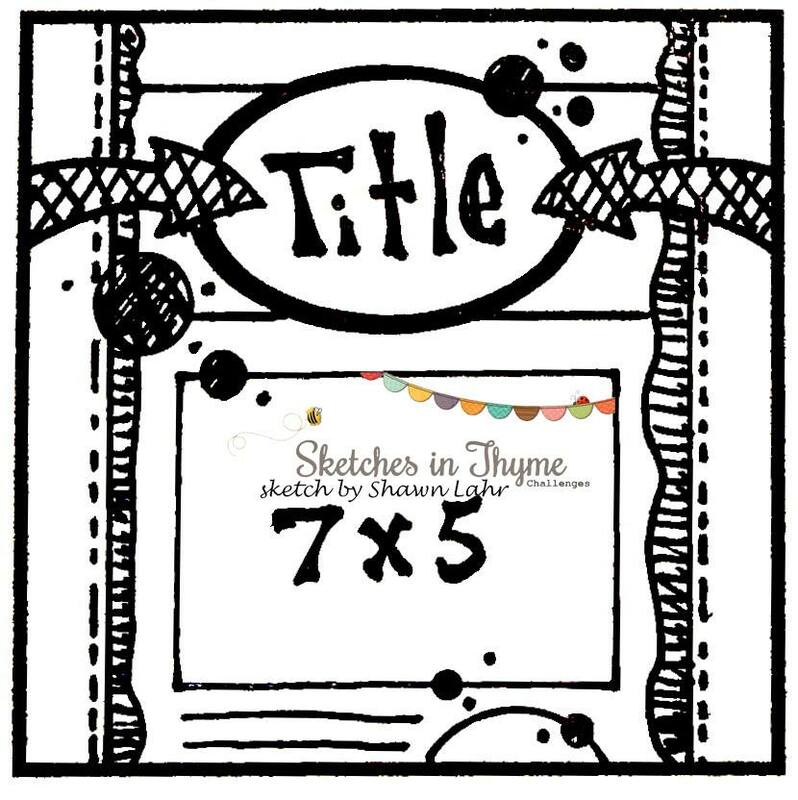 Sketch # 172 by Brenda Ragsdale! 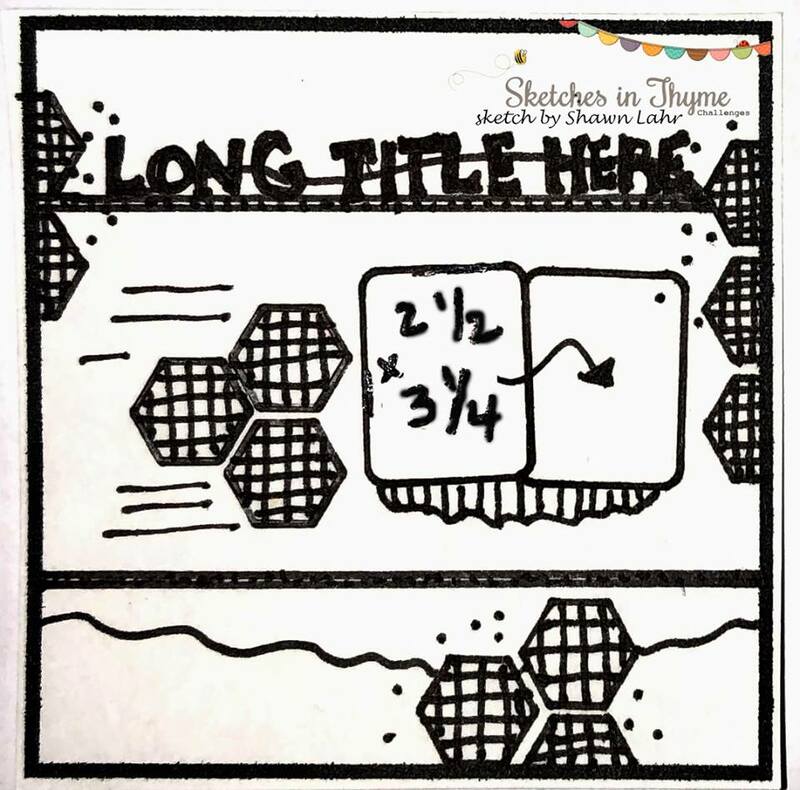 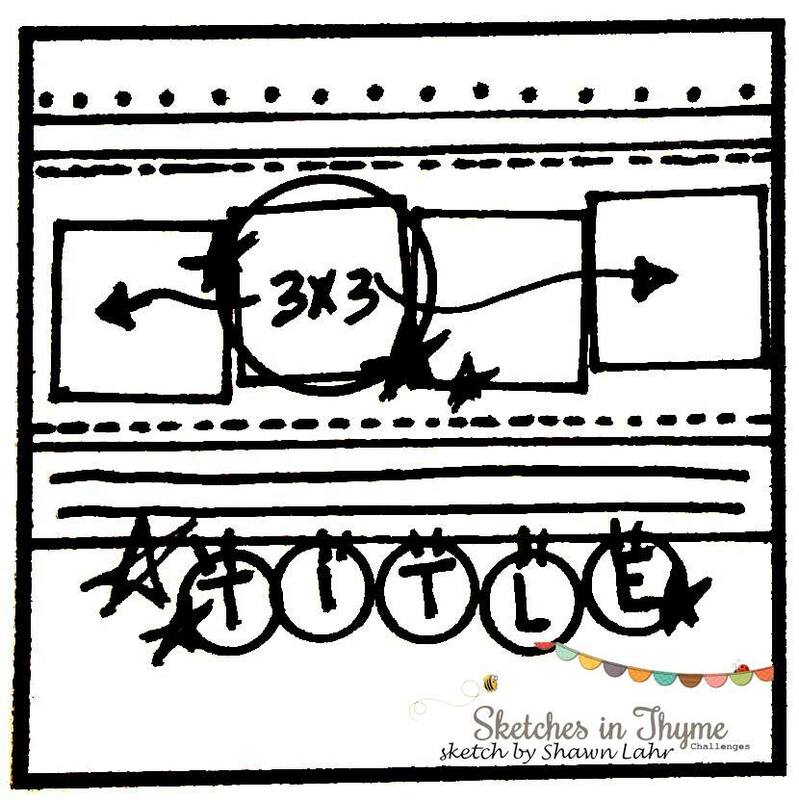 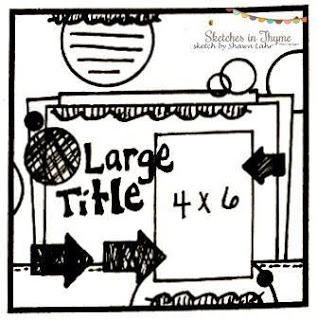 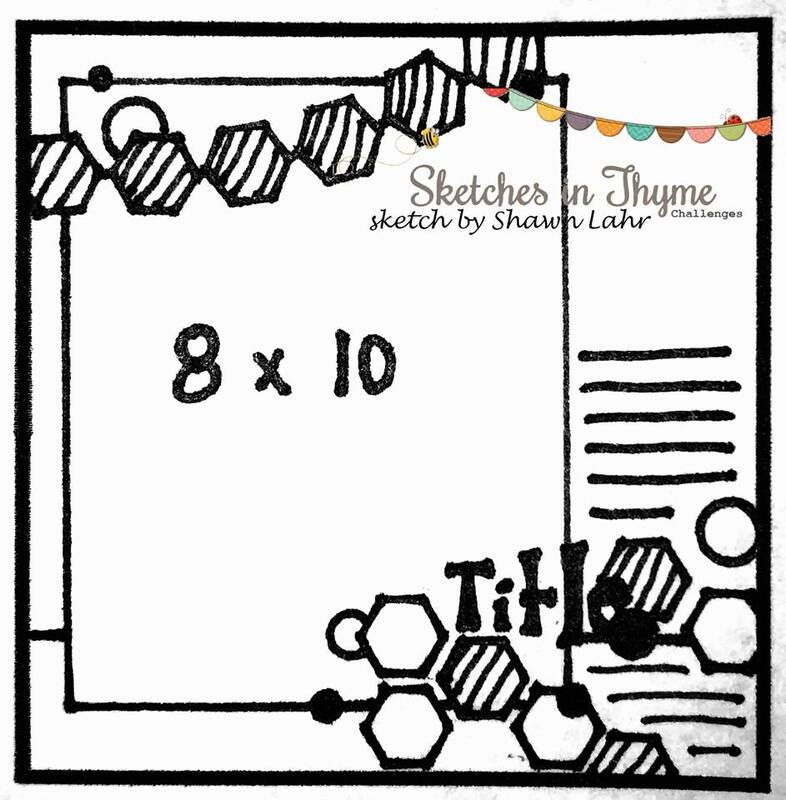 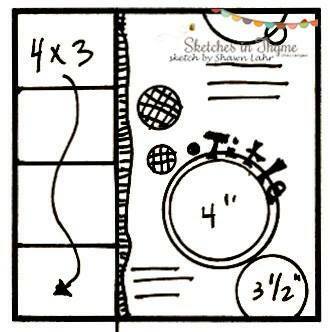 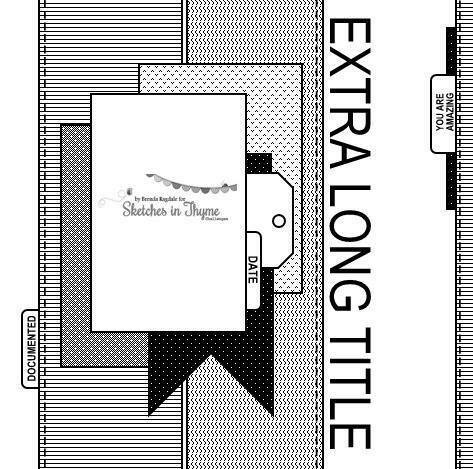 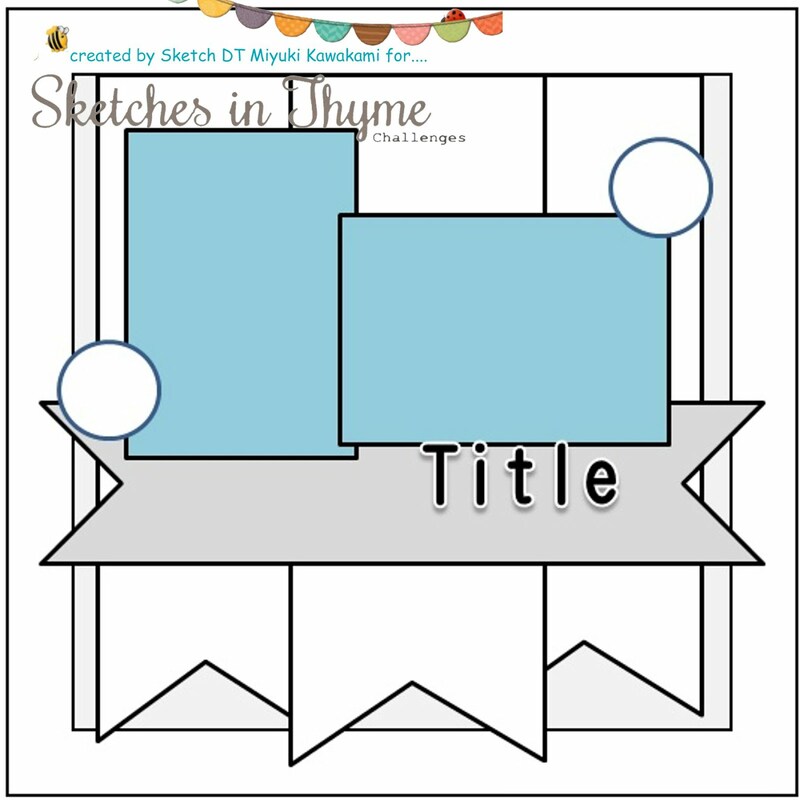 The possibilities are limitless with this fabulous sketch!